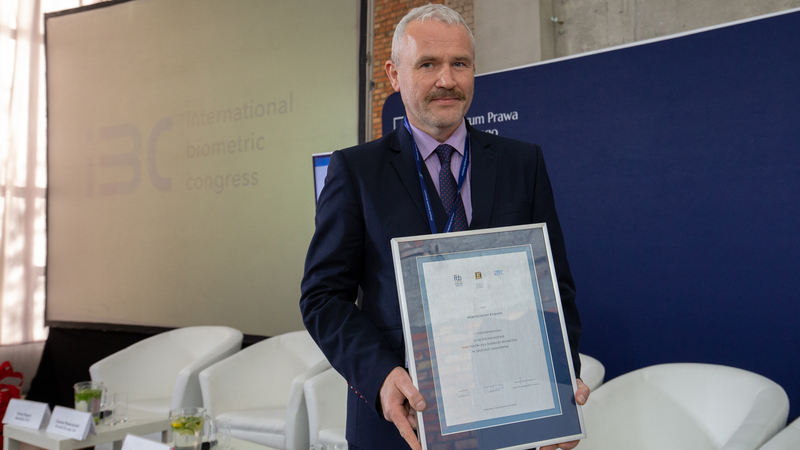 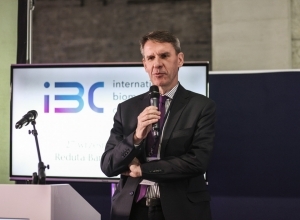 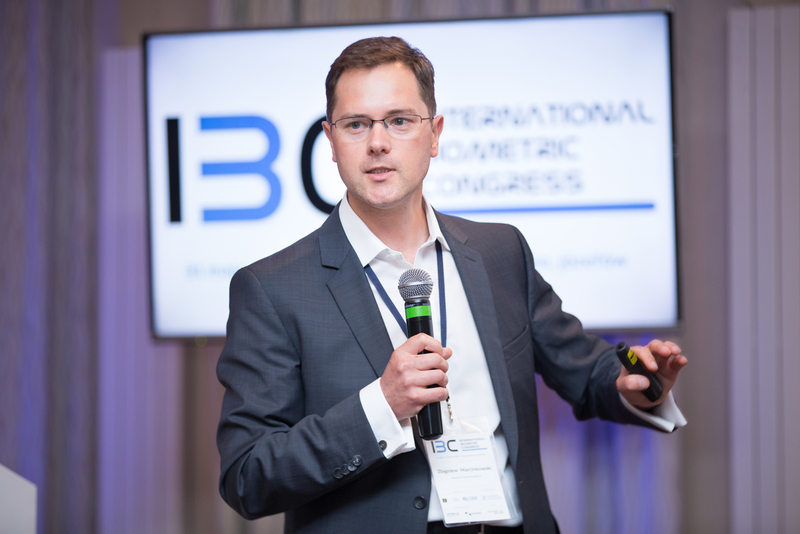 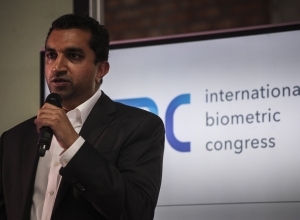 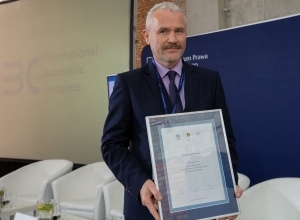 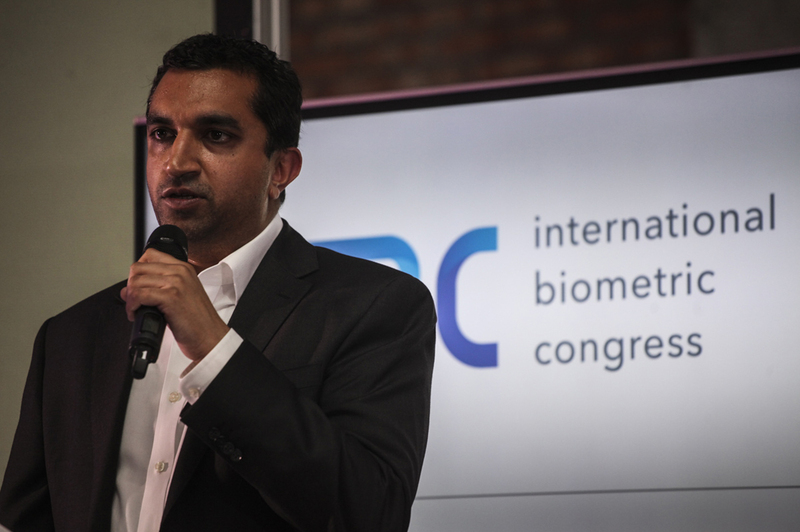 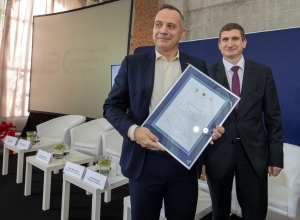 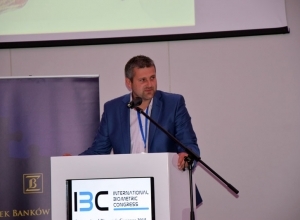 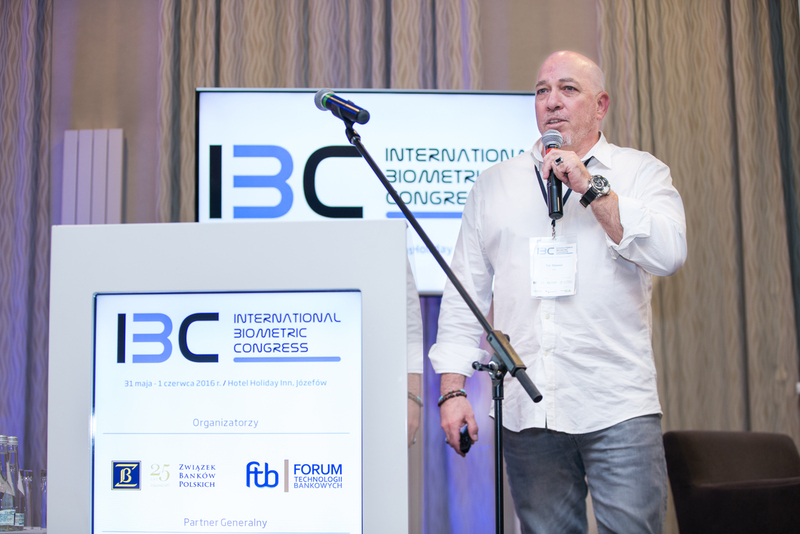 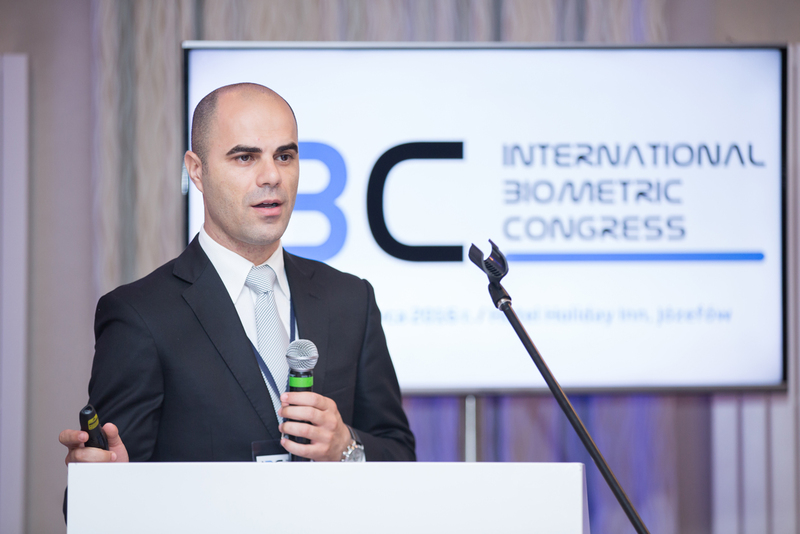 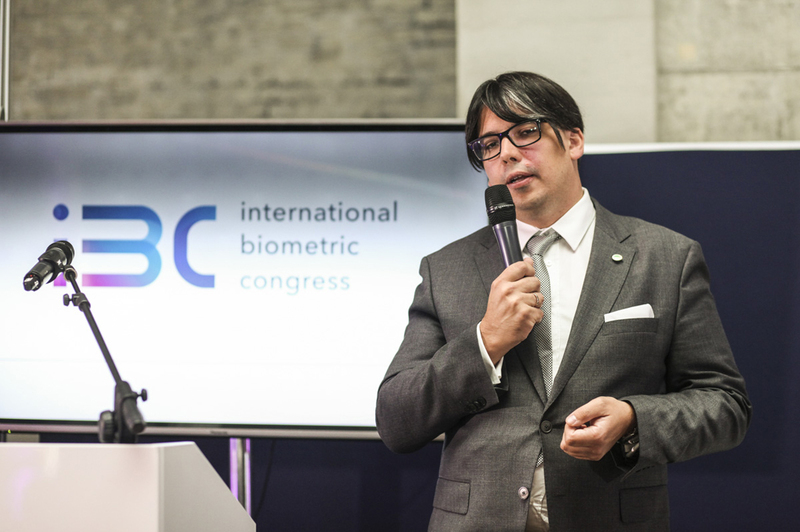 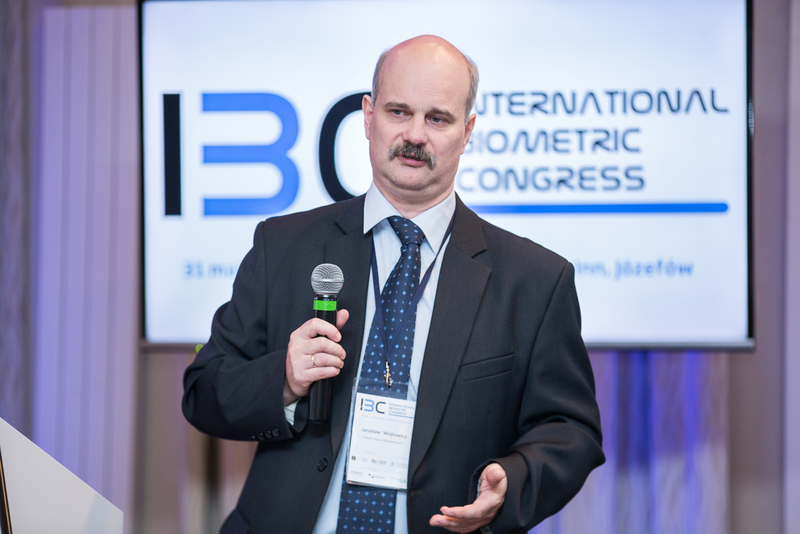 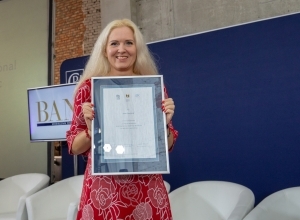 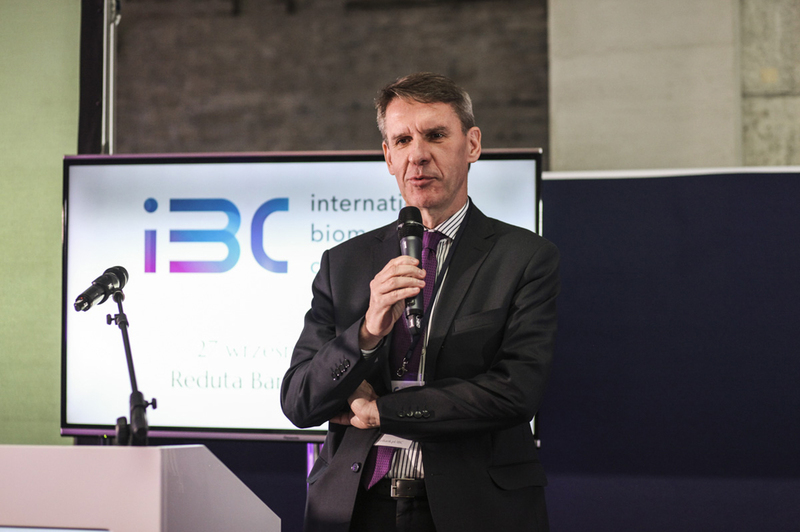 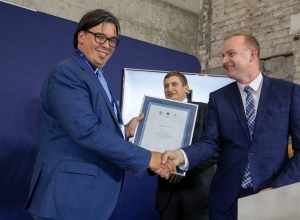 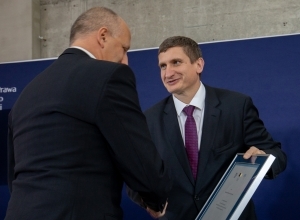 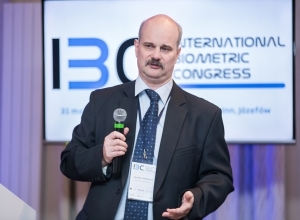 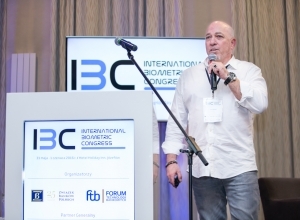 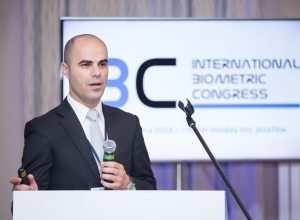 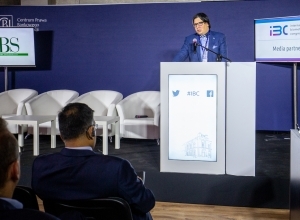 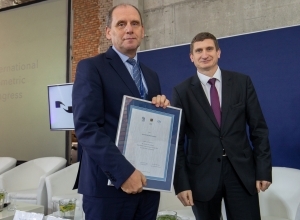 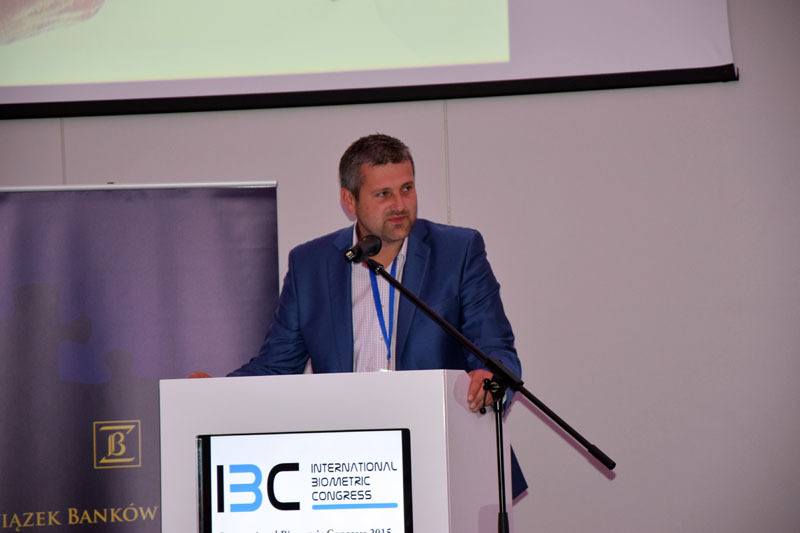 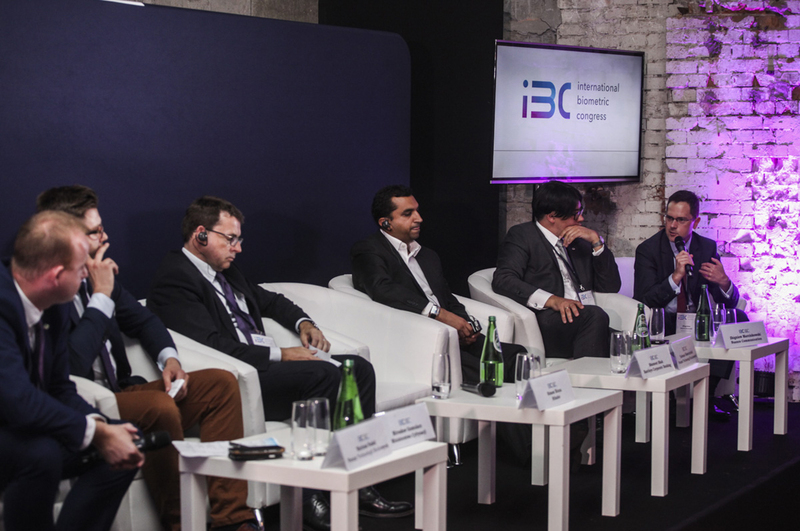 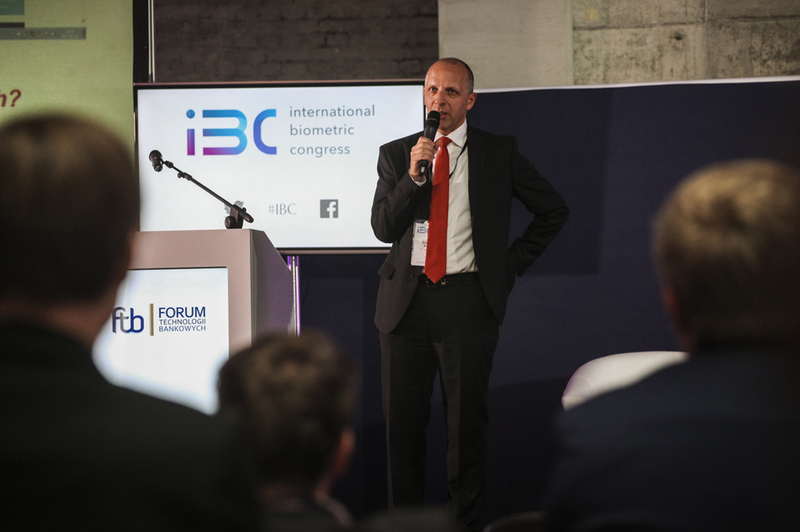 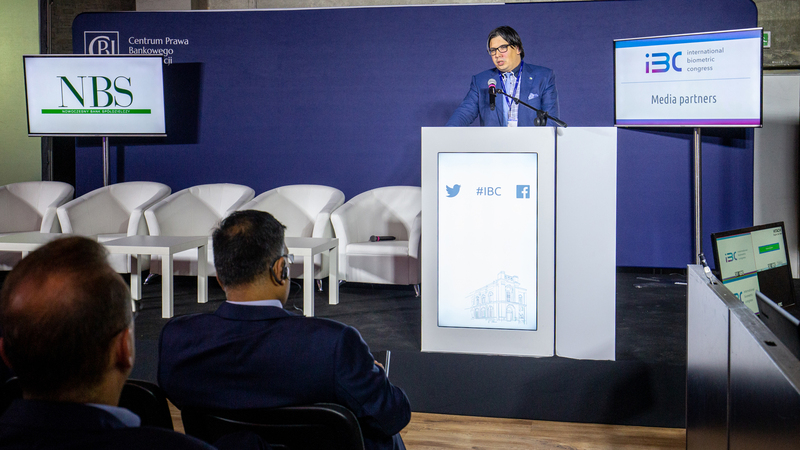 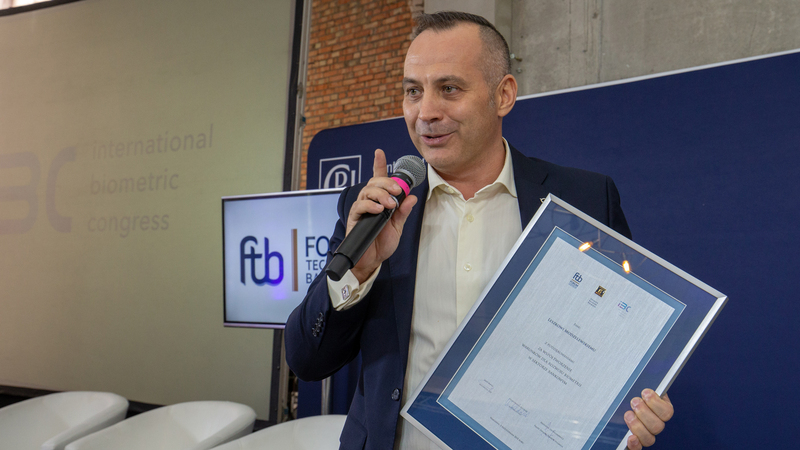 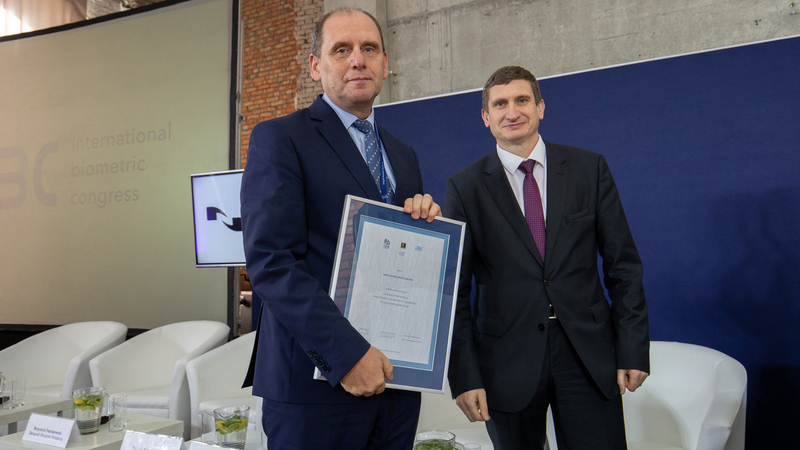 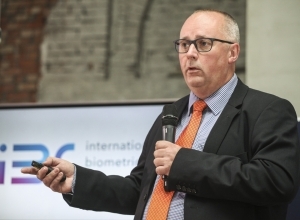 This year’s unique edition of the International Biometric Congress (IBC) marks a special anniversary. 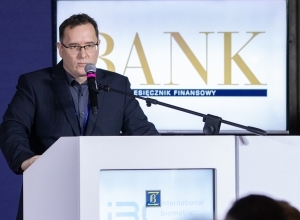 It will be the 10th time that key experts and financial institutions representatives meet to discuss the use and developments of biometry in banking. 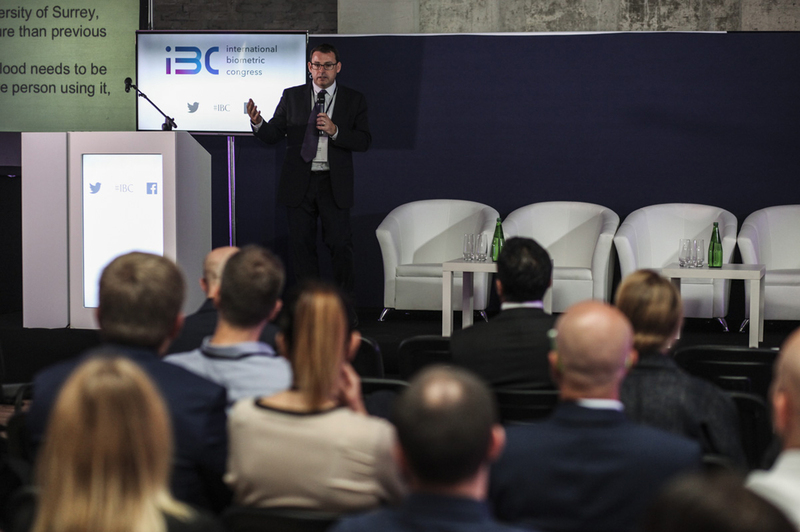 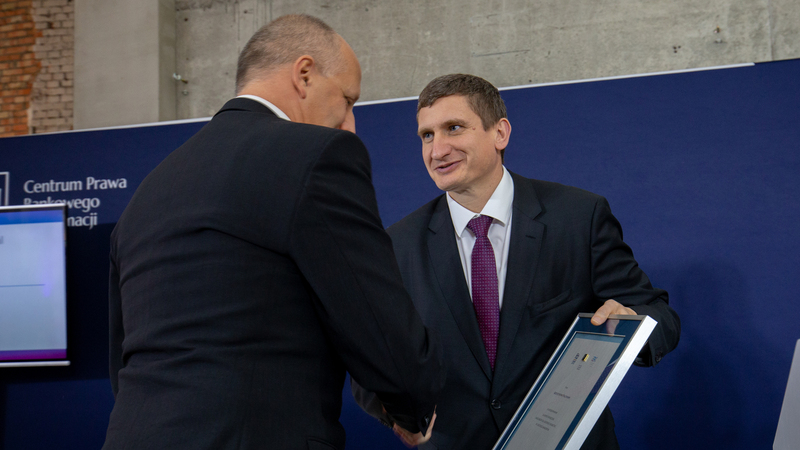 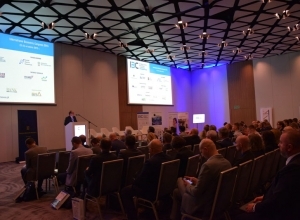 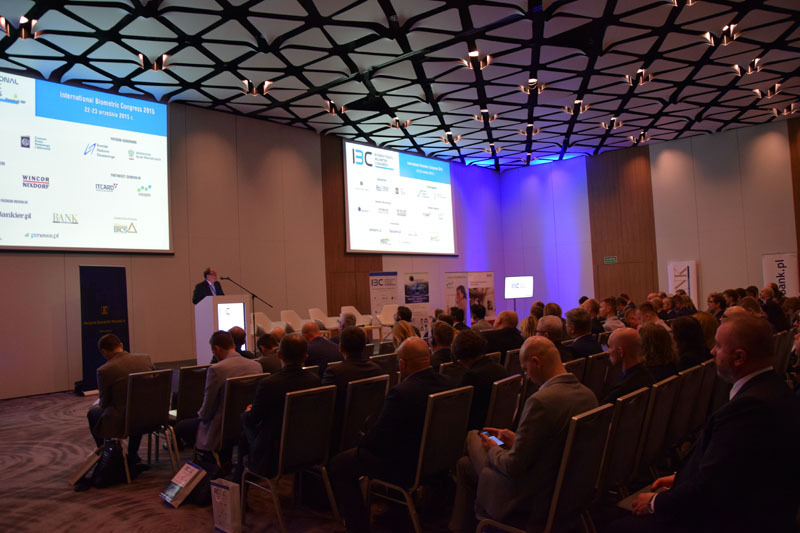 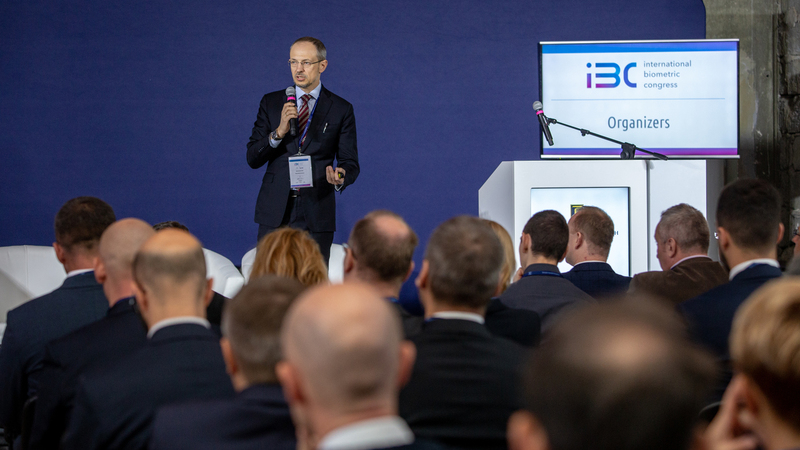 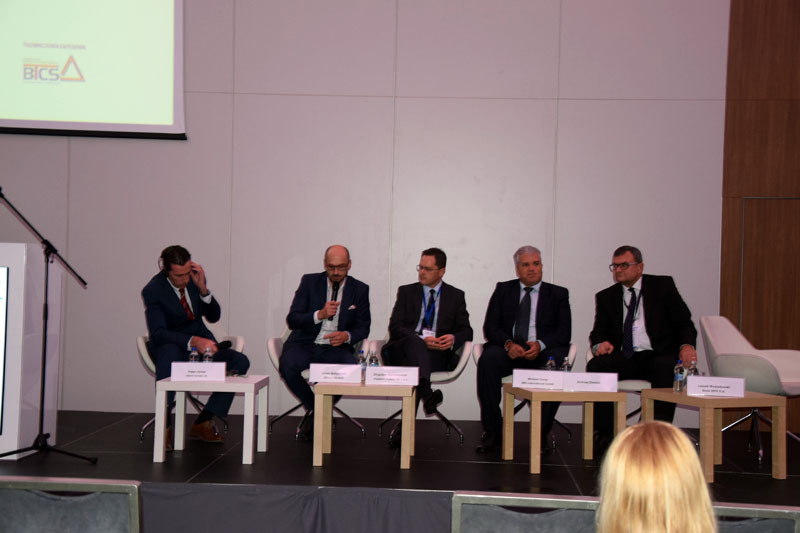 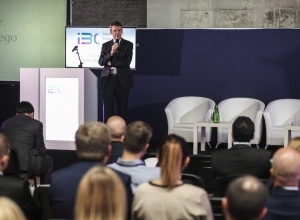 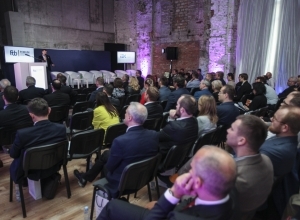 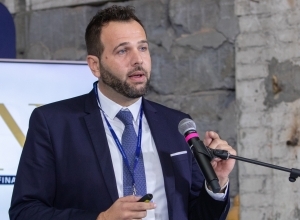 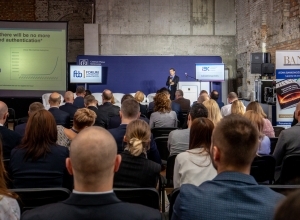 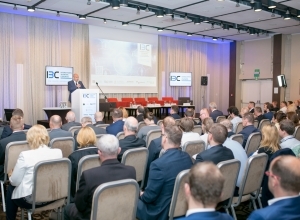 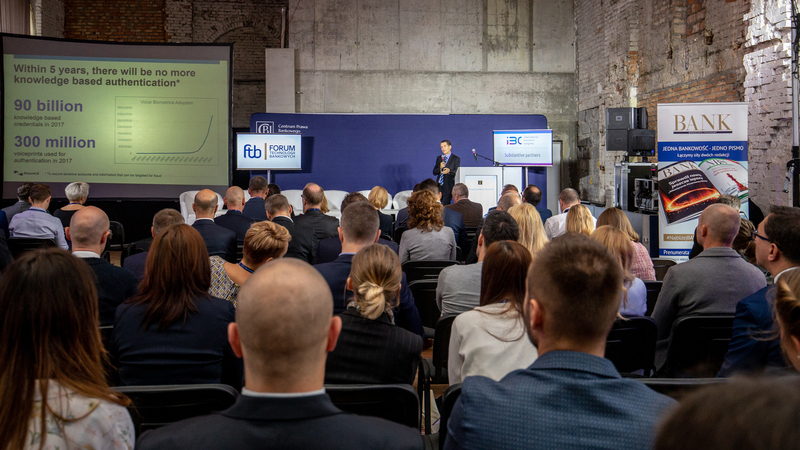 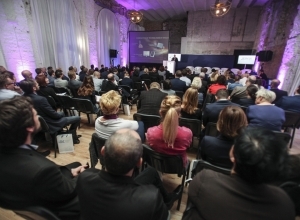 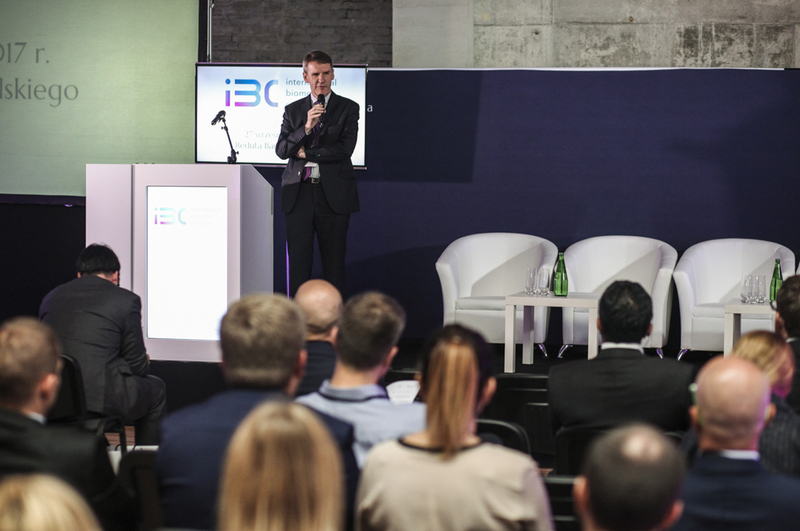 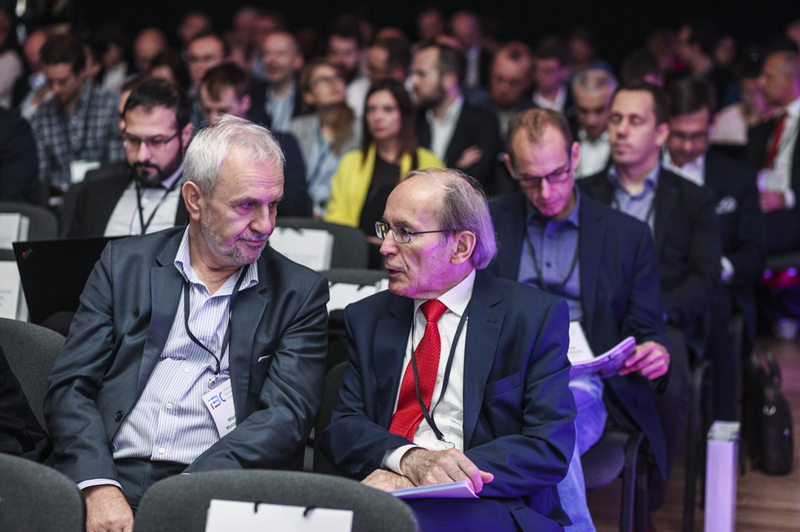 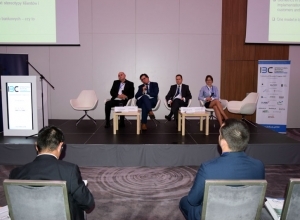 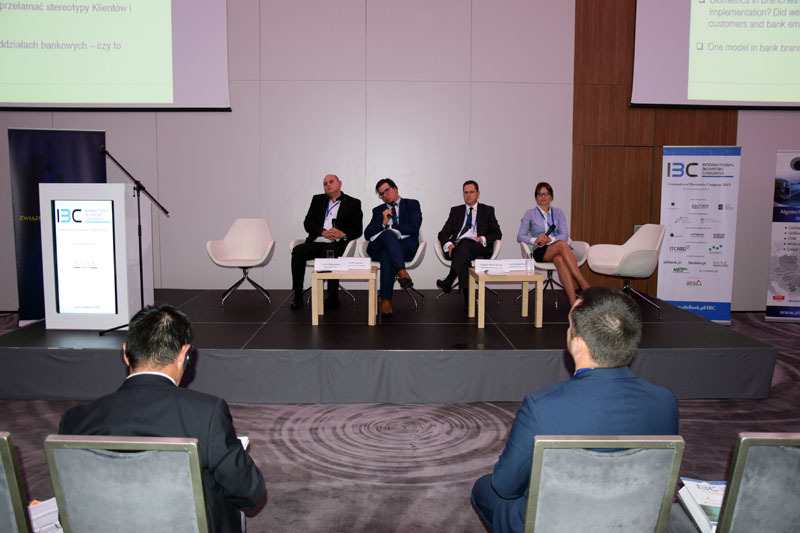 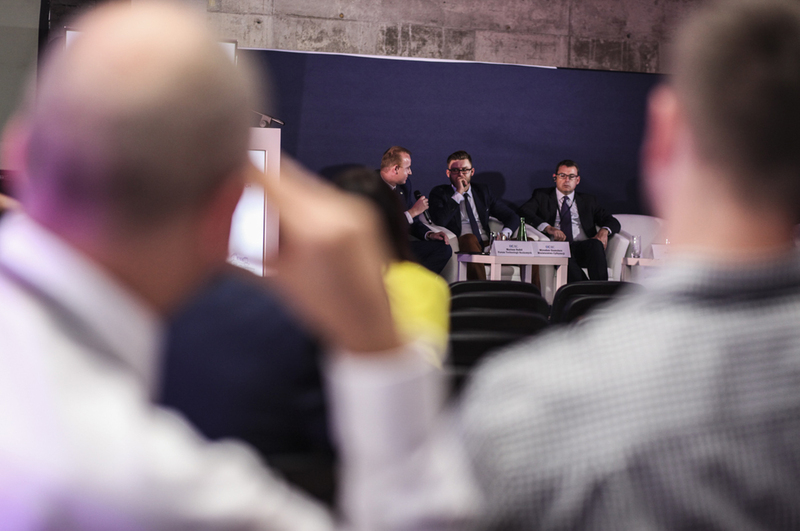 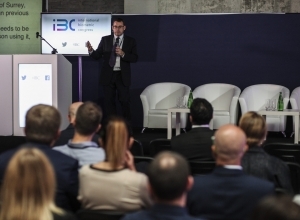 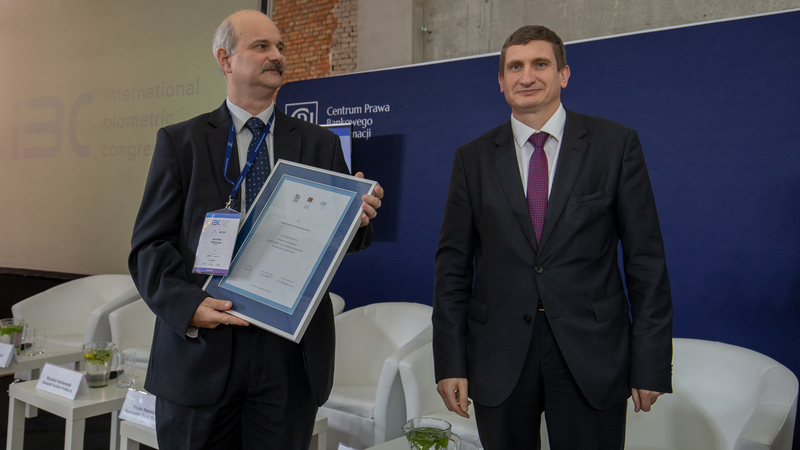 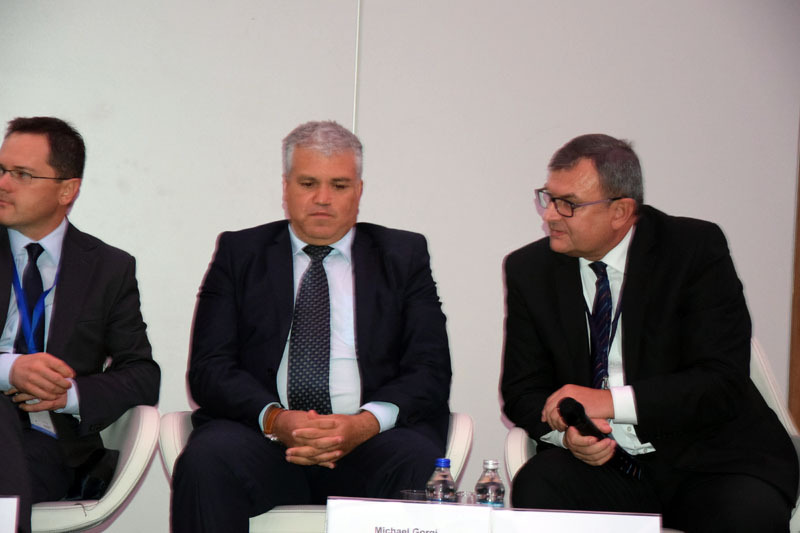 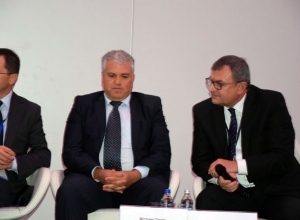 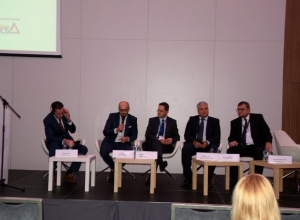 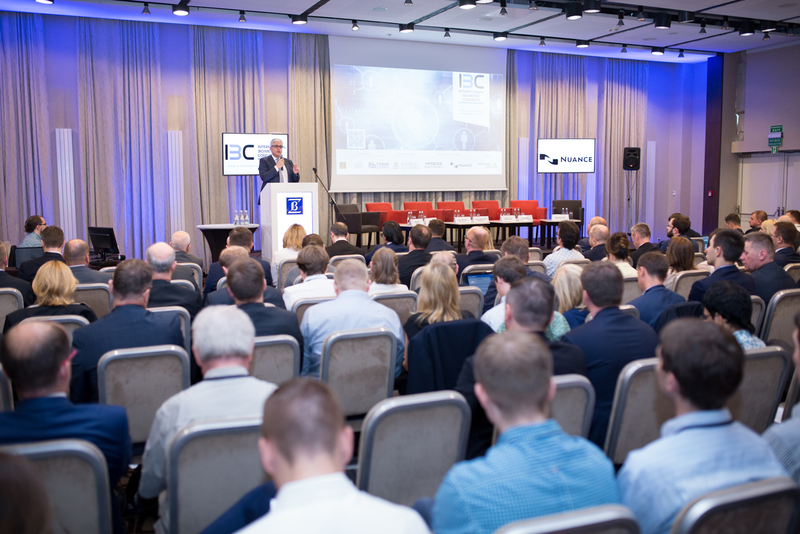 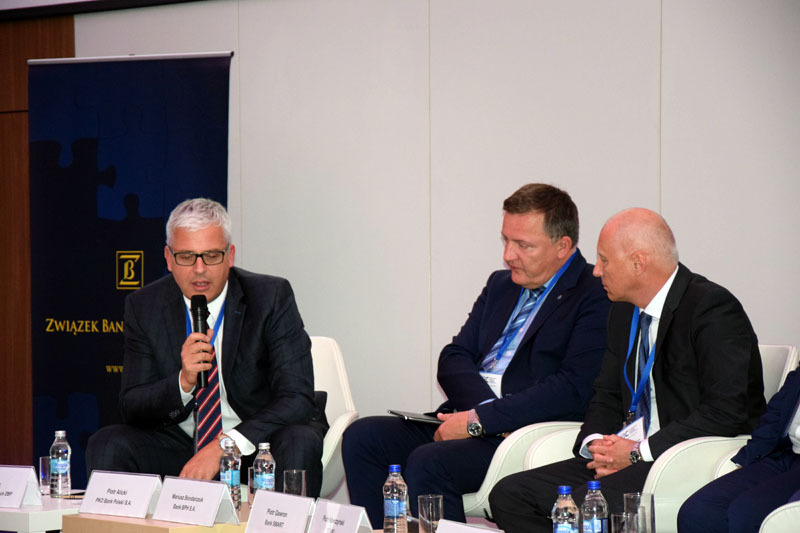 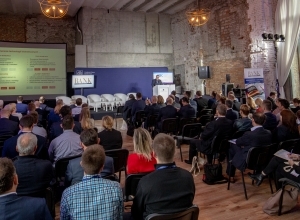 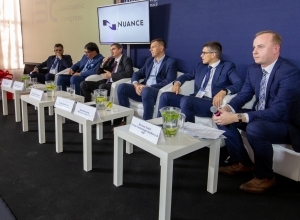 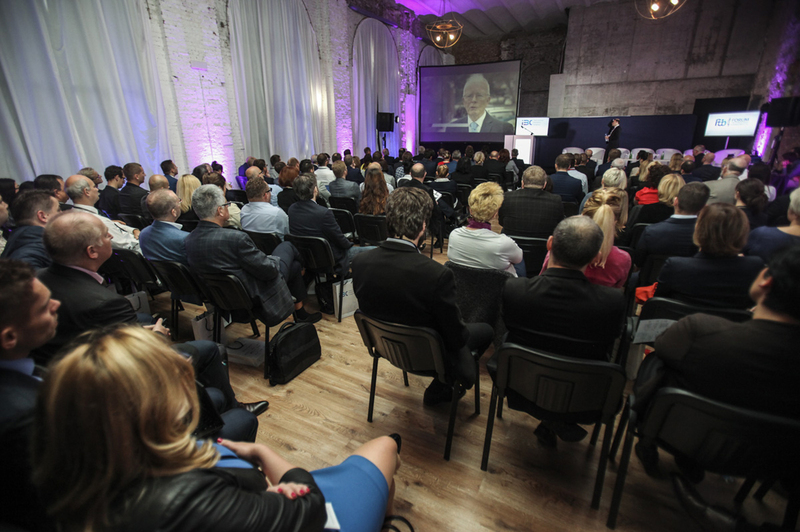 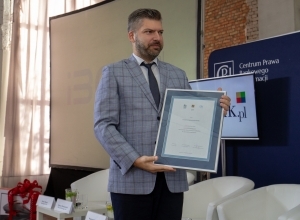 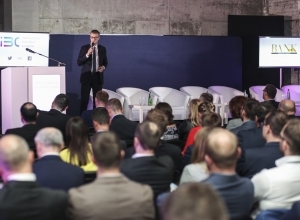 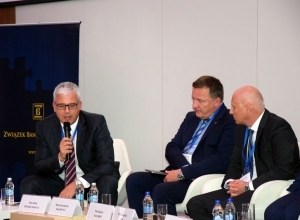 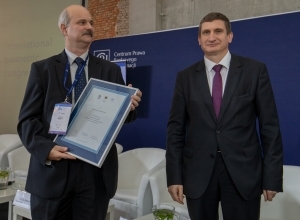 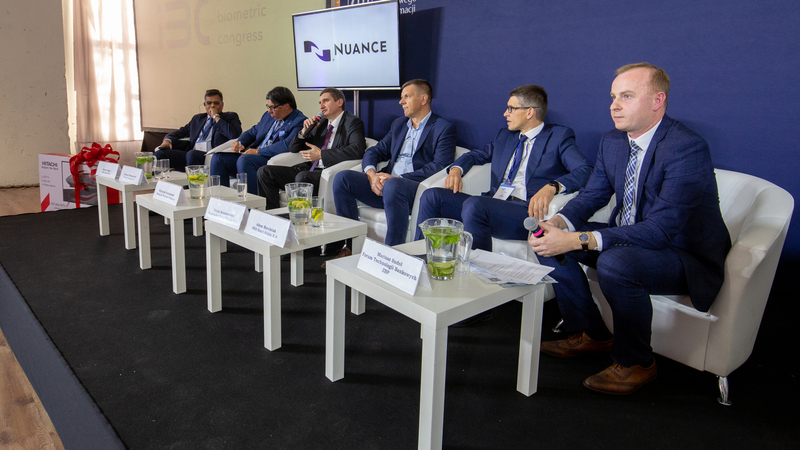 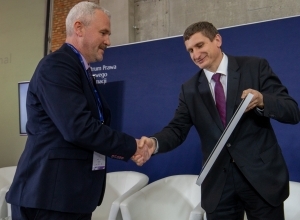 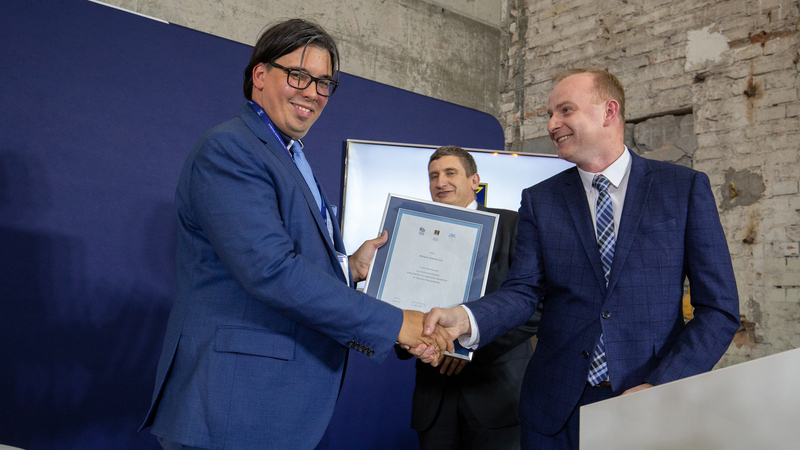 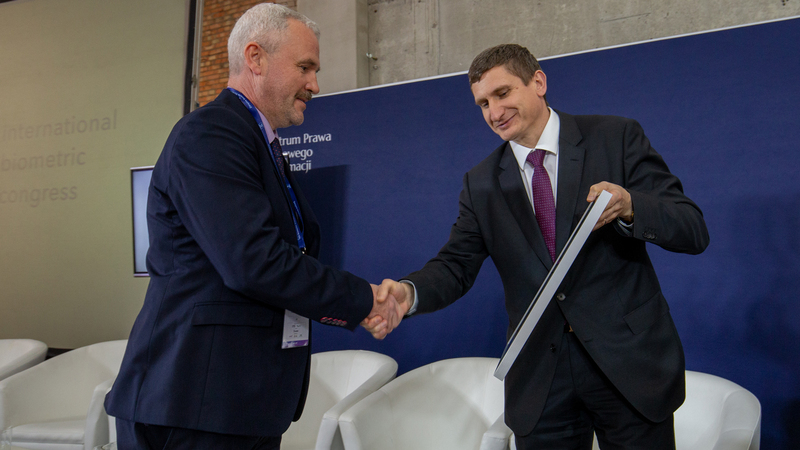 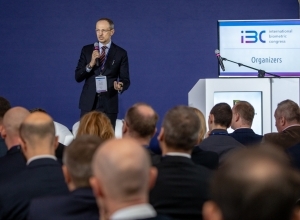 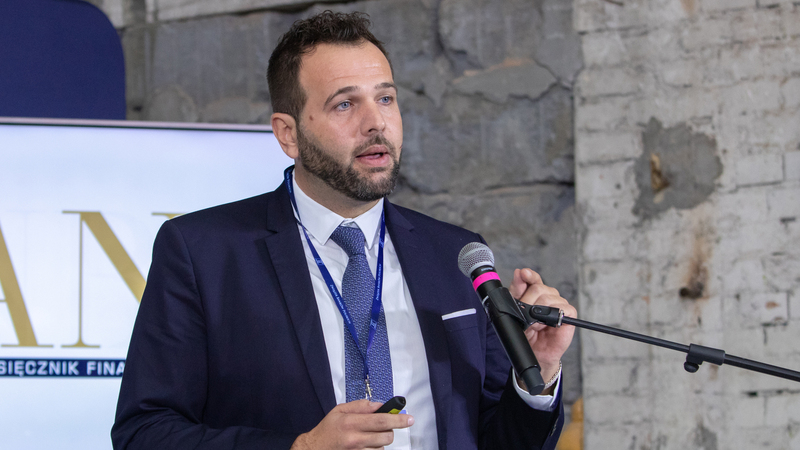 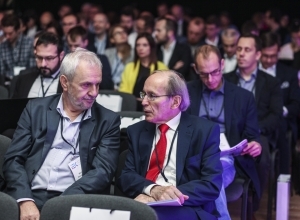 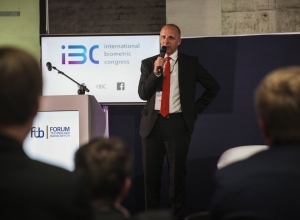 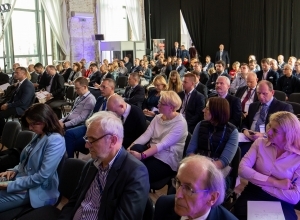 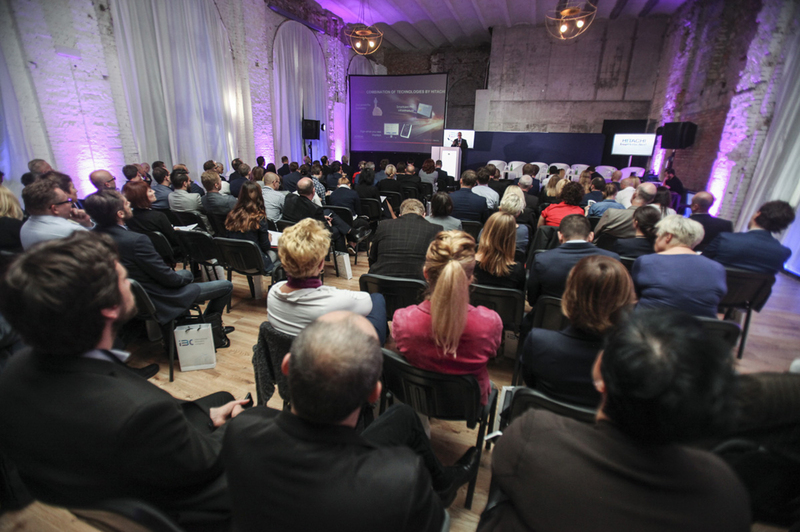 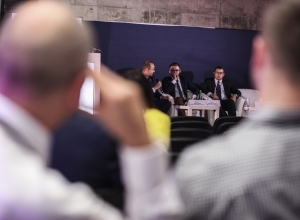 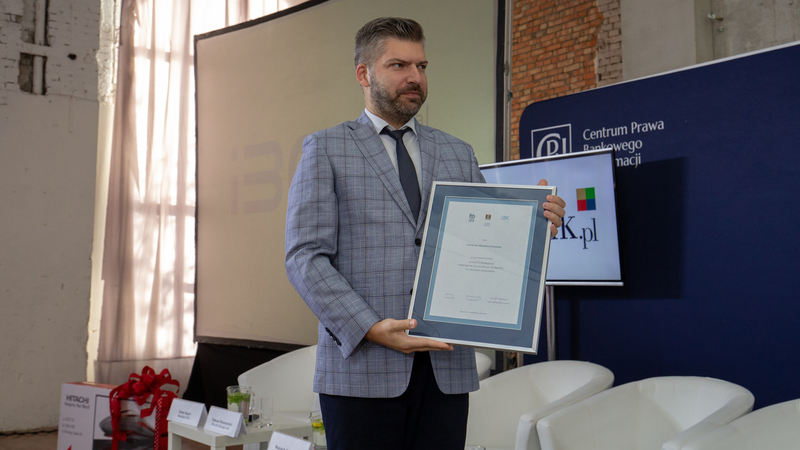 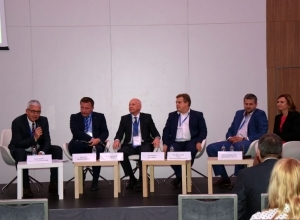 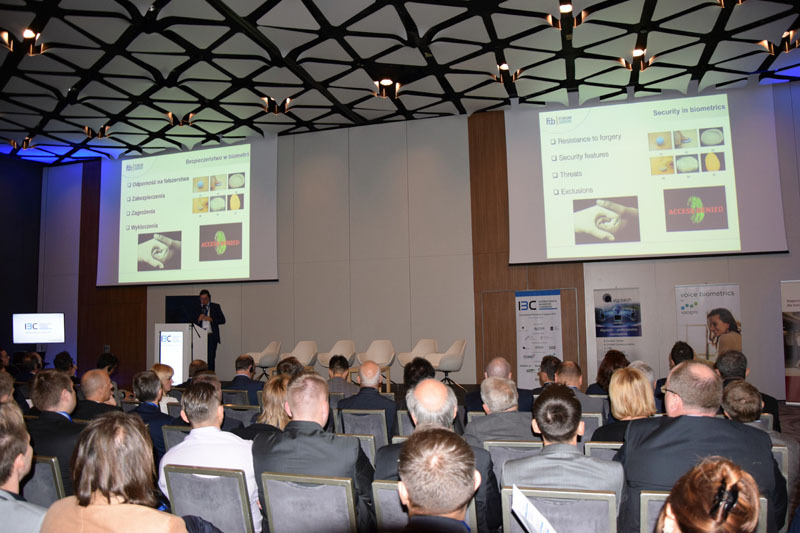 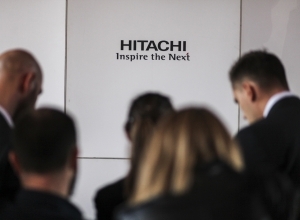 A history of successful editions, a comprehensive programme focusing on trends and innovations, and an array of international speakers, make the Congress one of the most important events of this kind in the CEE Region. 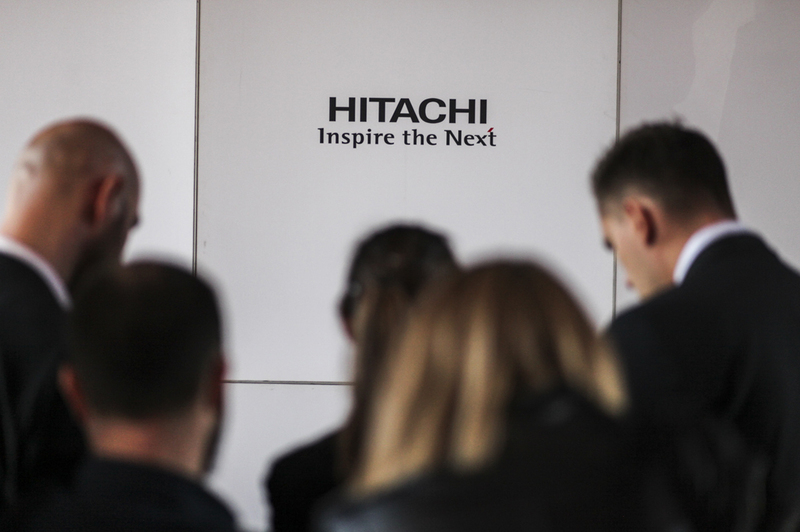 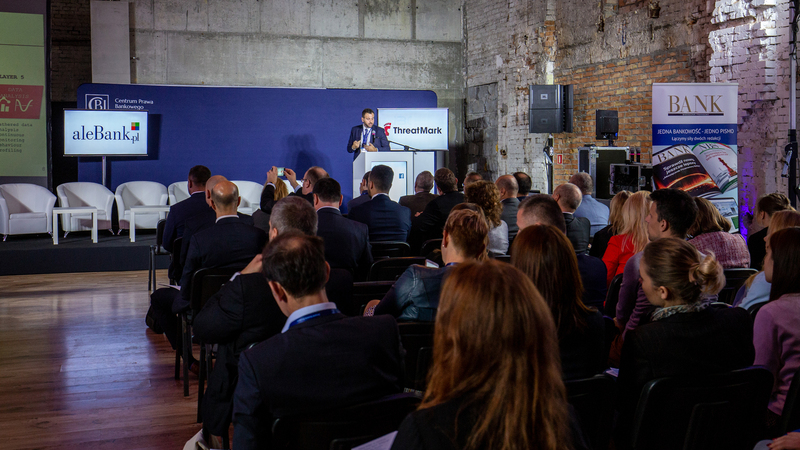 Celebrating the 10th edition, we will use this occasion to focus on trends and developments. 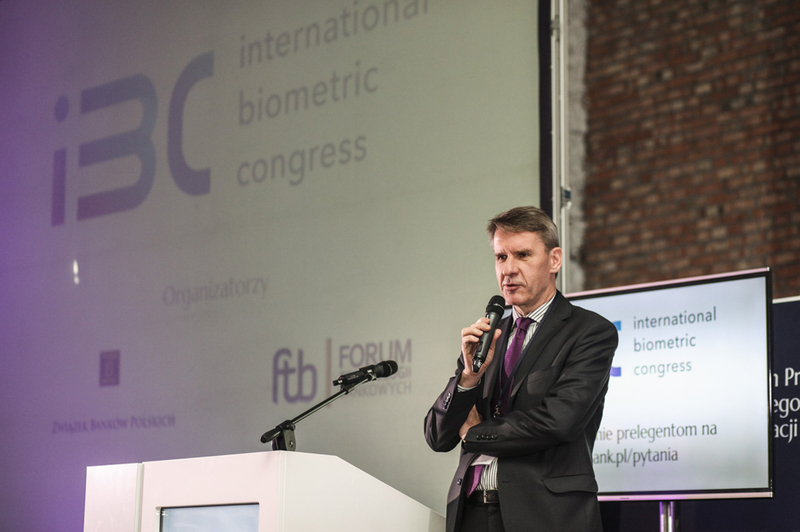 A special session of the congress will be dedicated to the future of biometry. 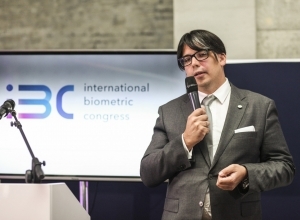 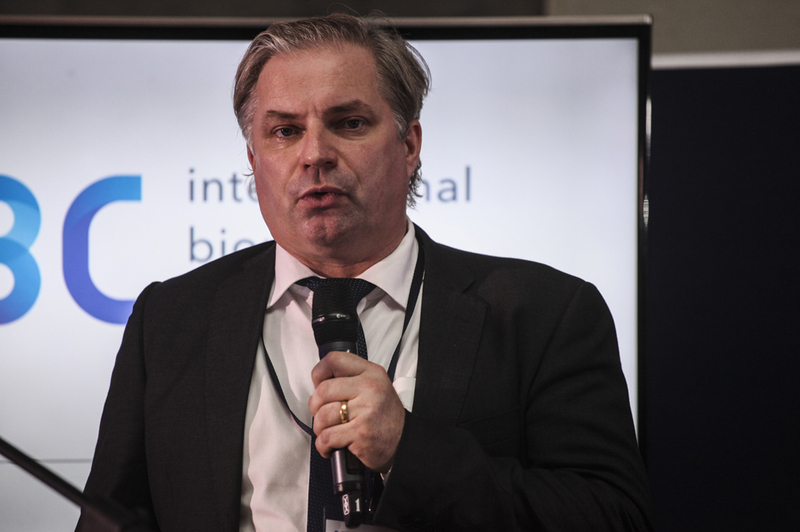 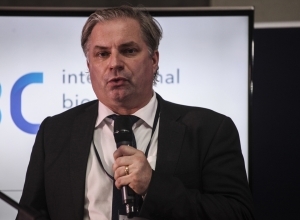 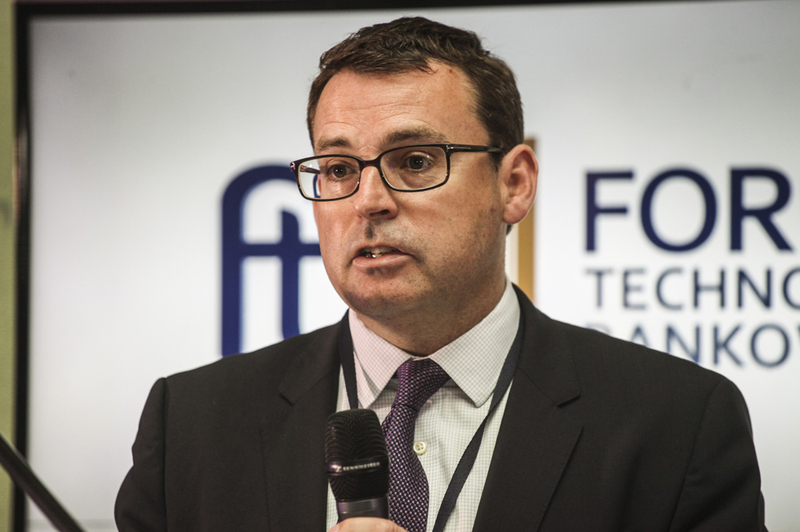 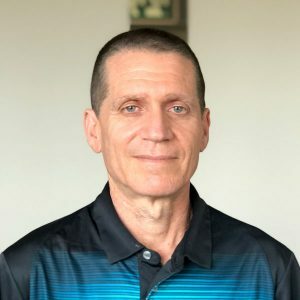 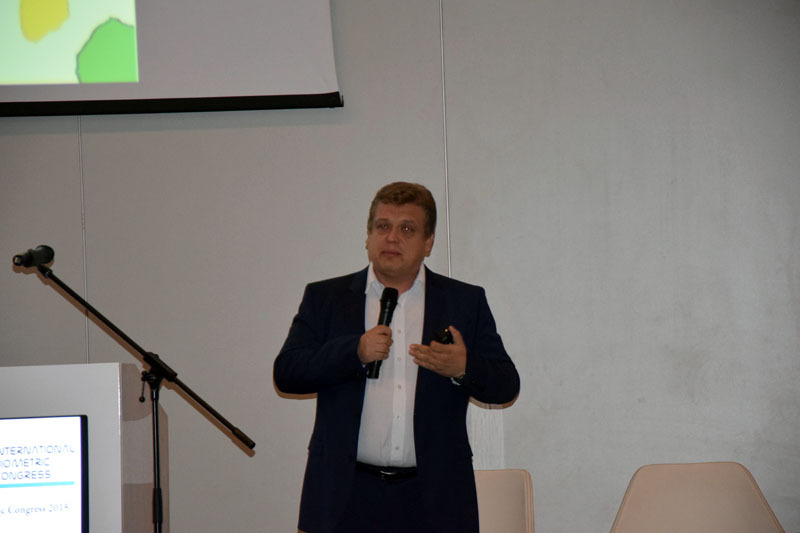 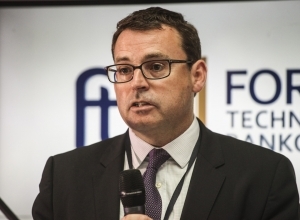 Basing on the history and looking at current challenges and developments we will endeavour to discover what lies ahead and how to make the best use of biometry in the coming years, including the use of AI in biometry. 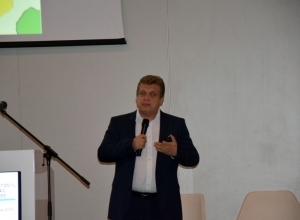 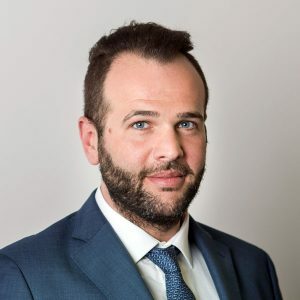 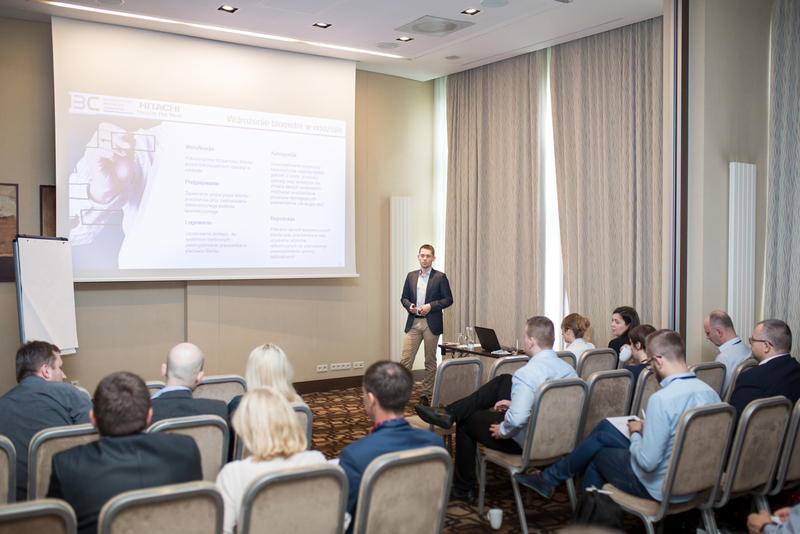 There will also be presentations covering the legal and functional aspects as well as case studies from some of the top players in the regions. 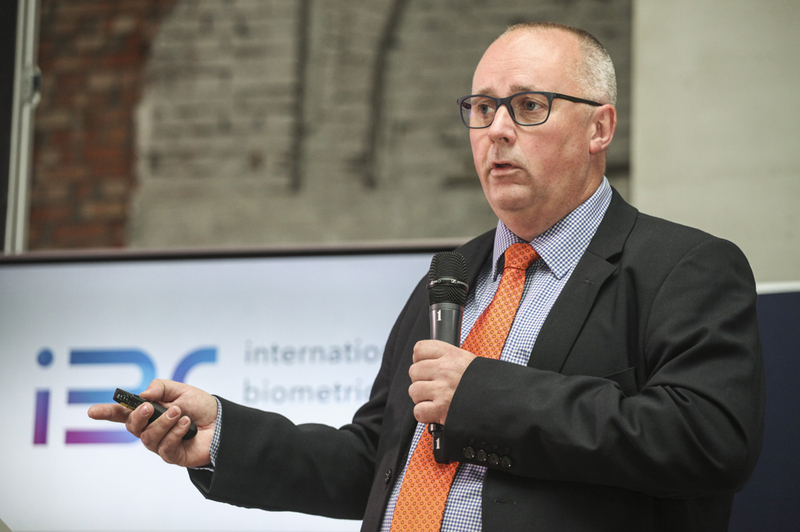 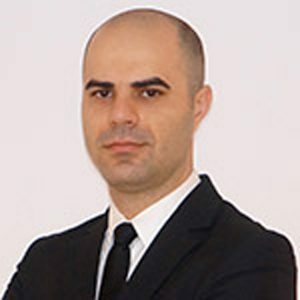 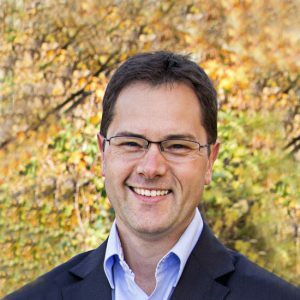 We’ll look at finger vein, strong authentication and the use of passive biometrics in antifraud systems. 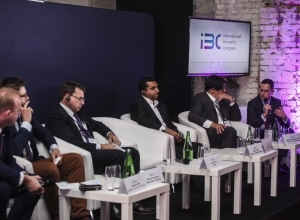 The Congress will be traditionally closed with an expert debate. 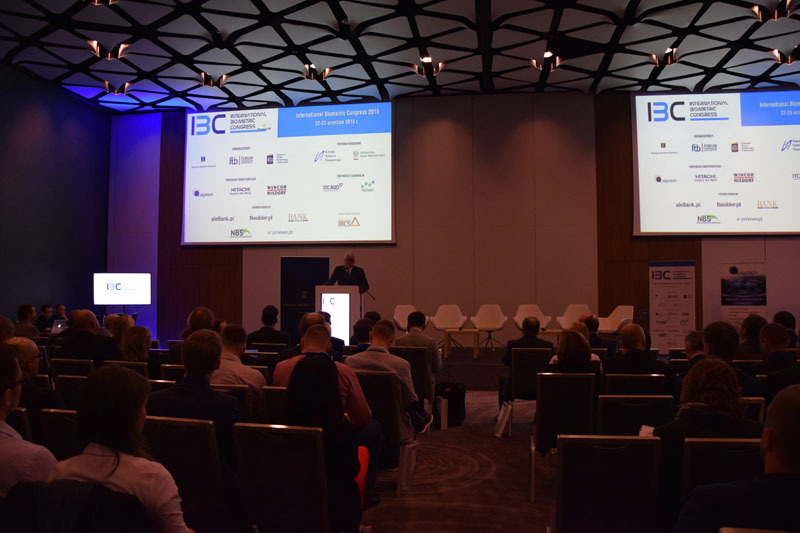 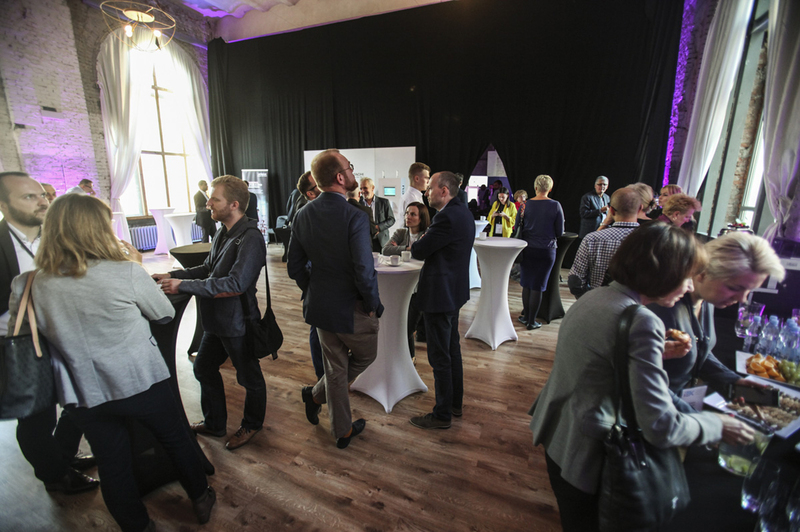 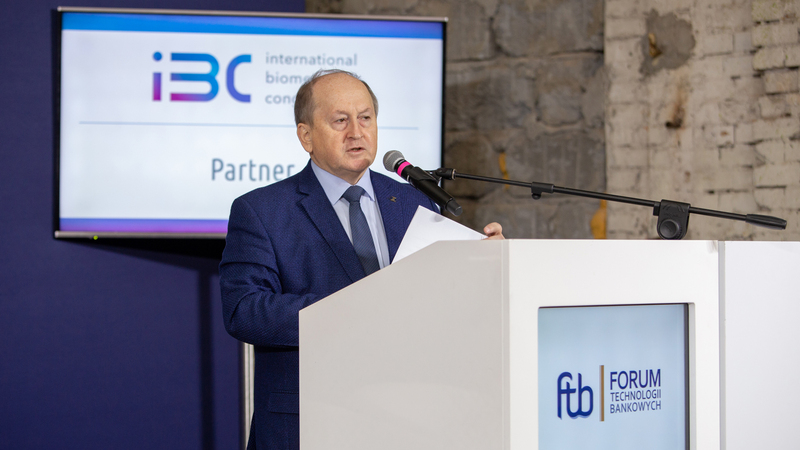 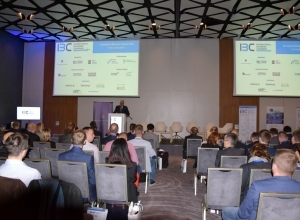 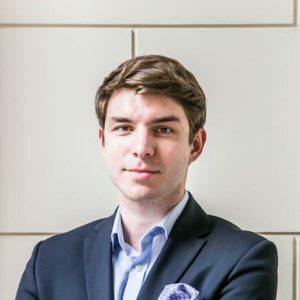 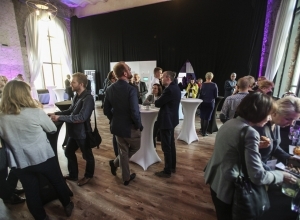 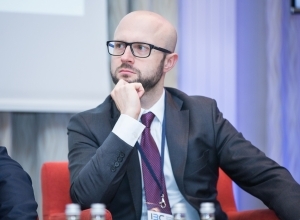 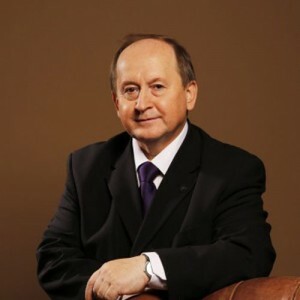 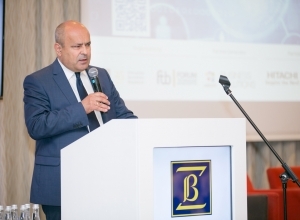 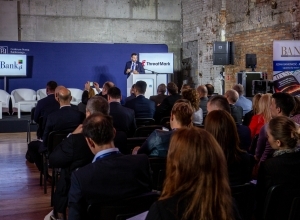 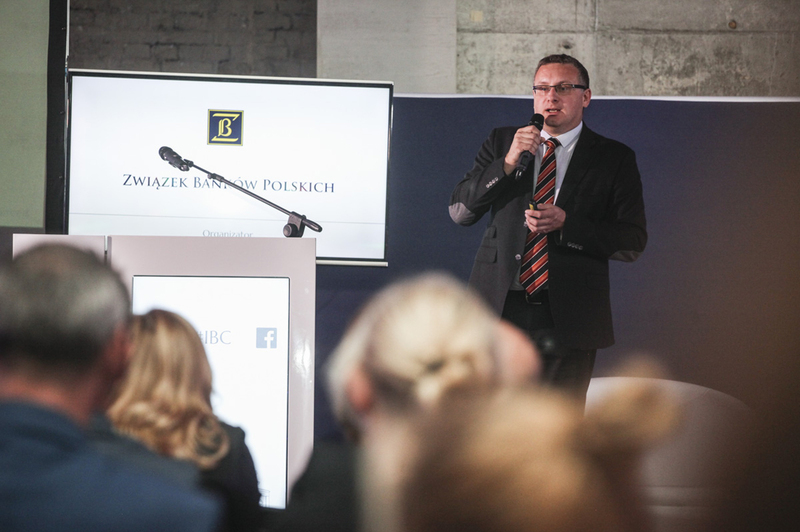 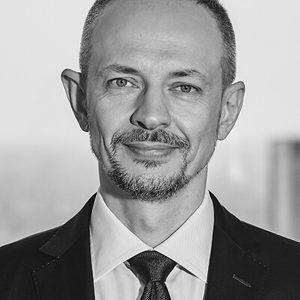 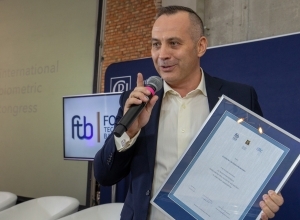 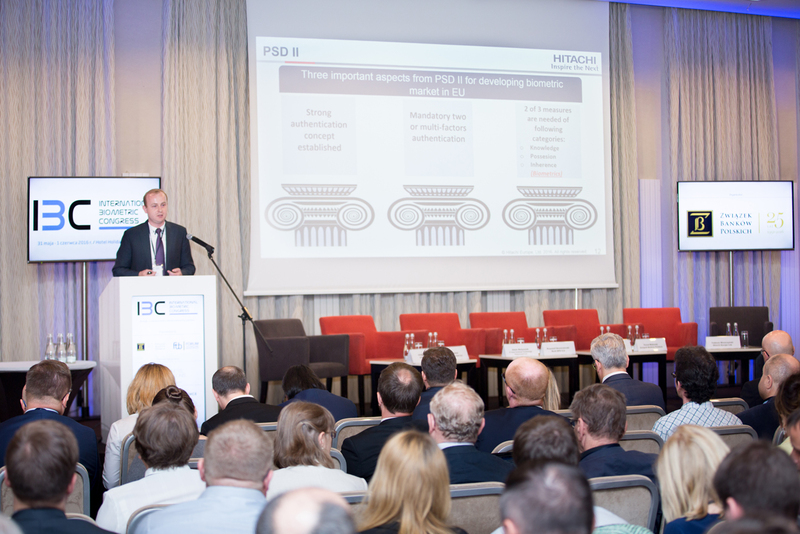 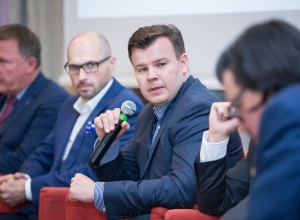 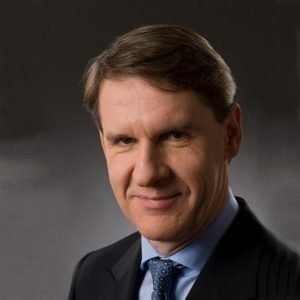 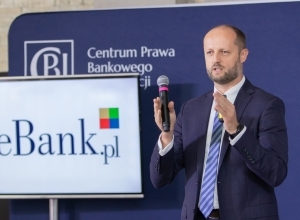 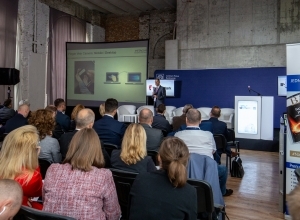 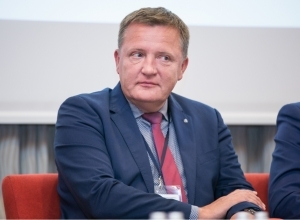 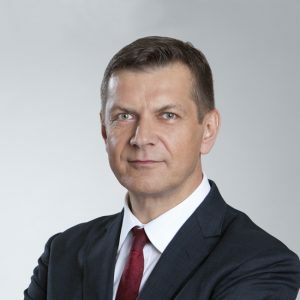 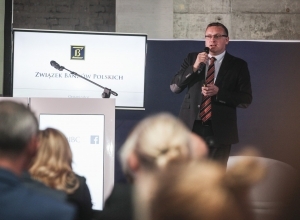 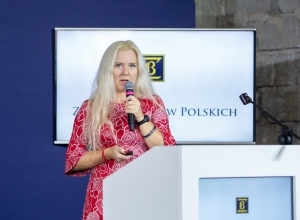 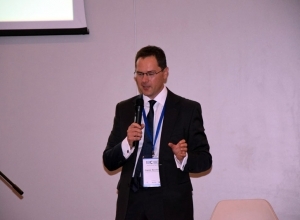 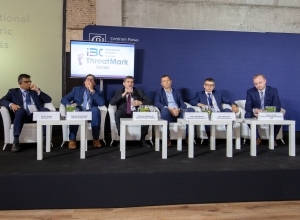 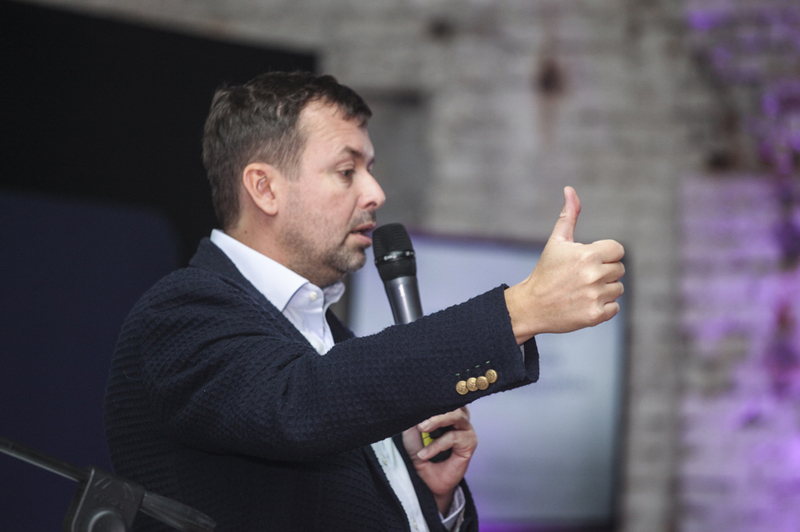 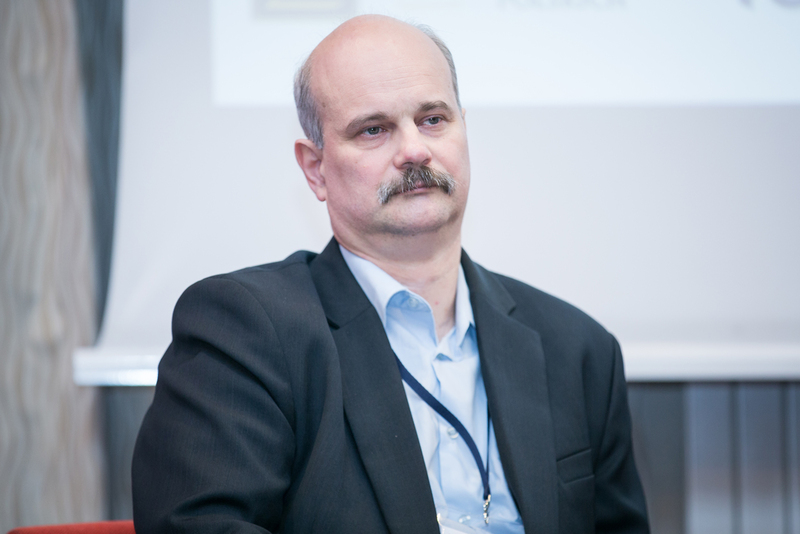 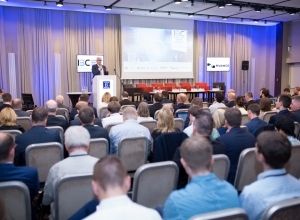 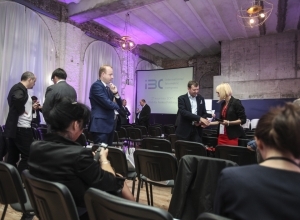 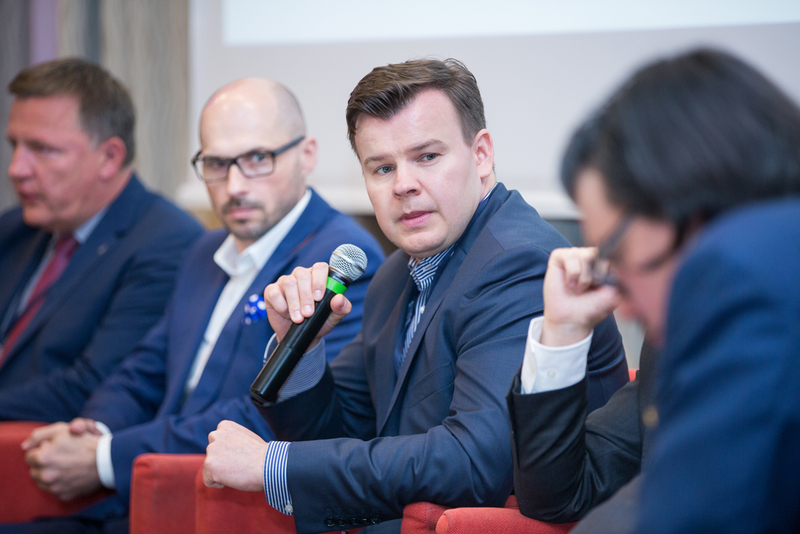 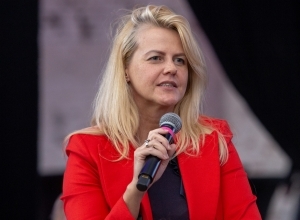 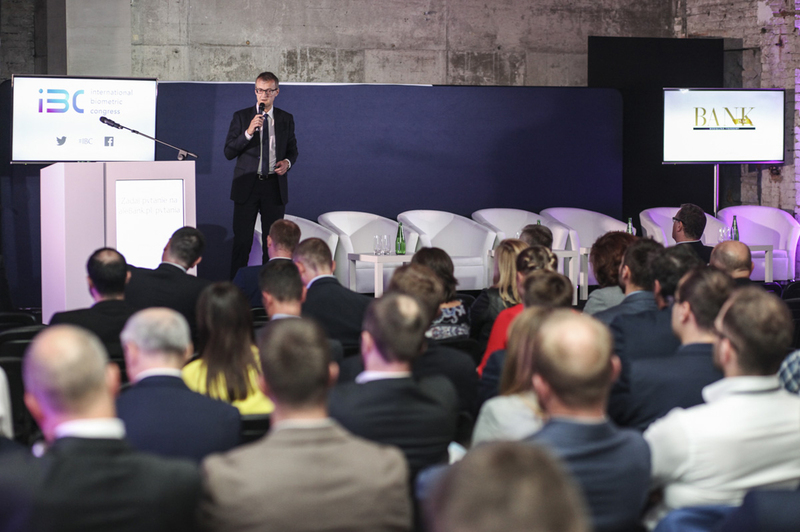 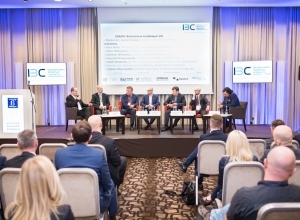 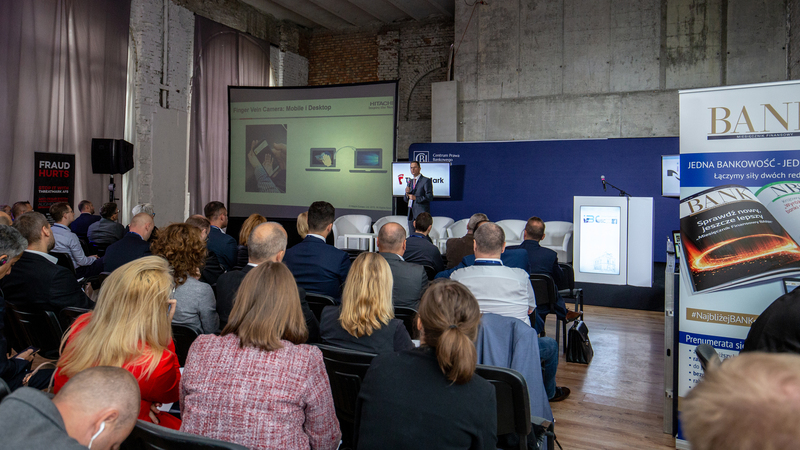 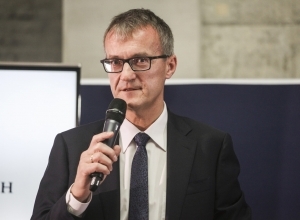 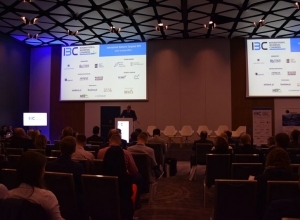 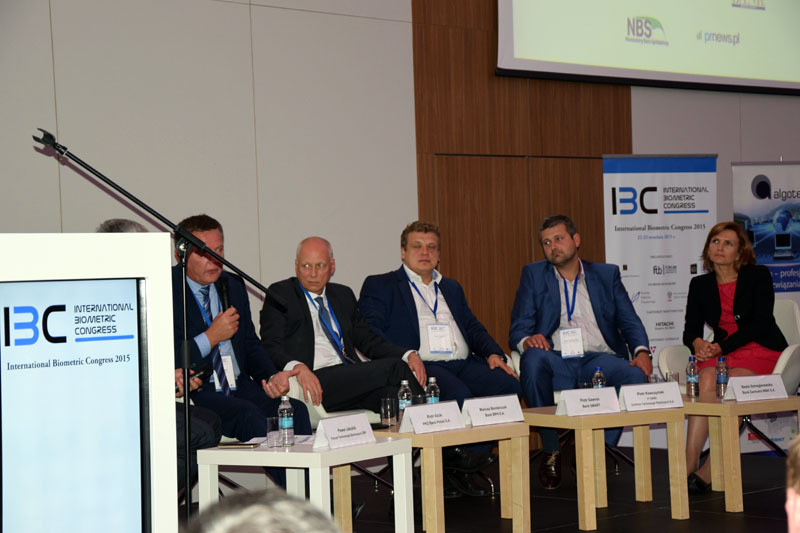 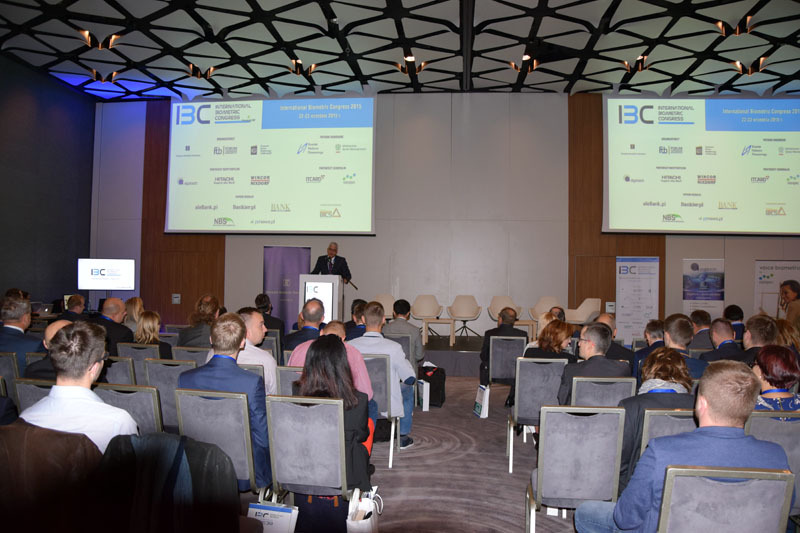 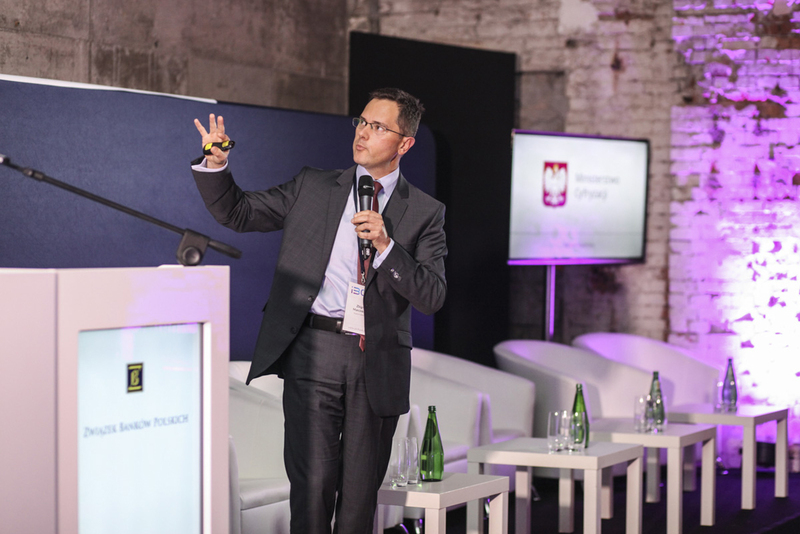 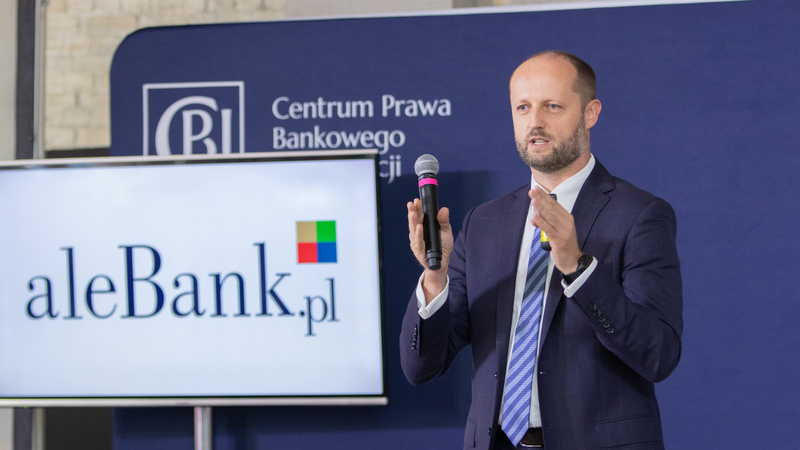 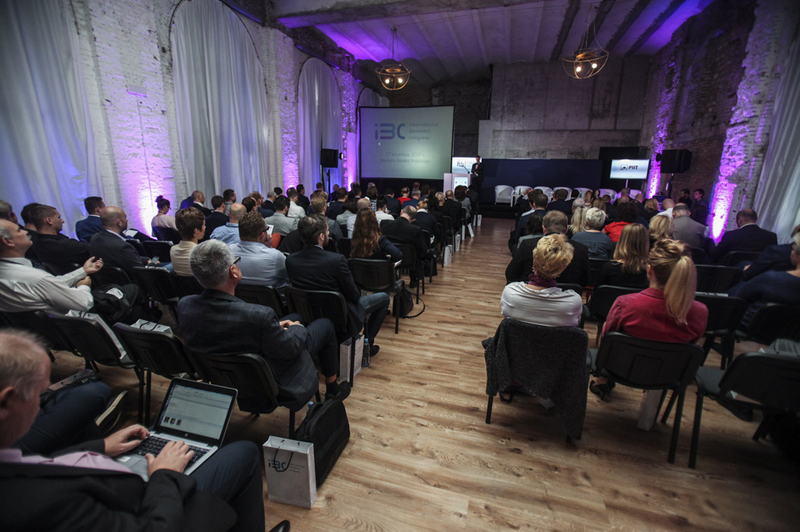 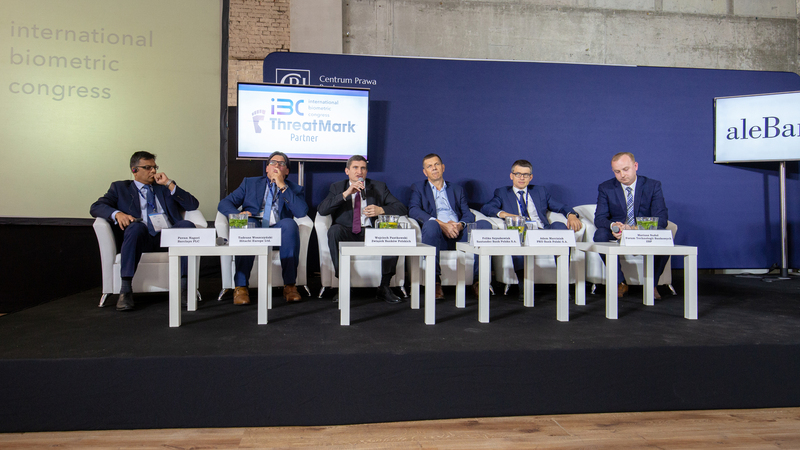 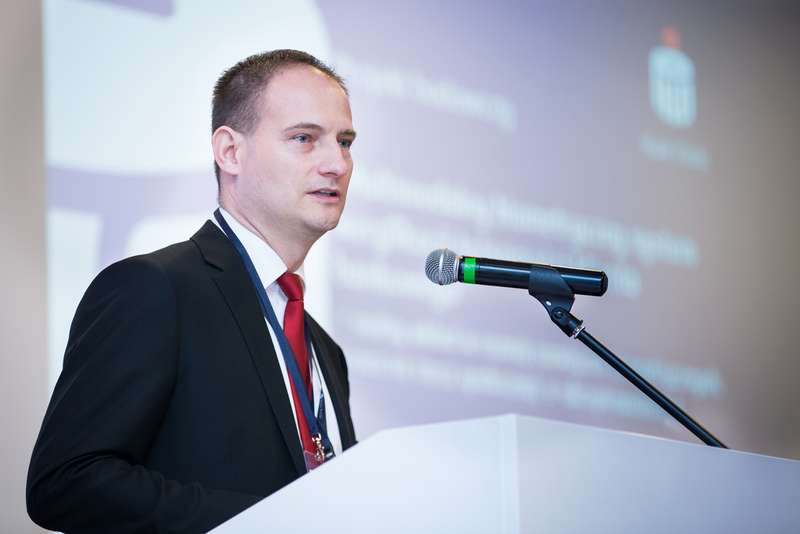 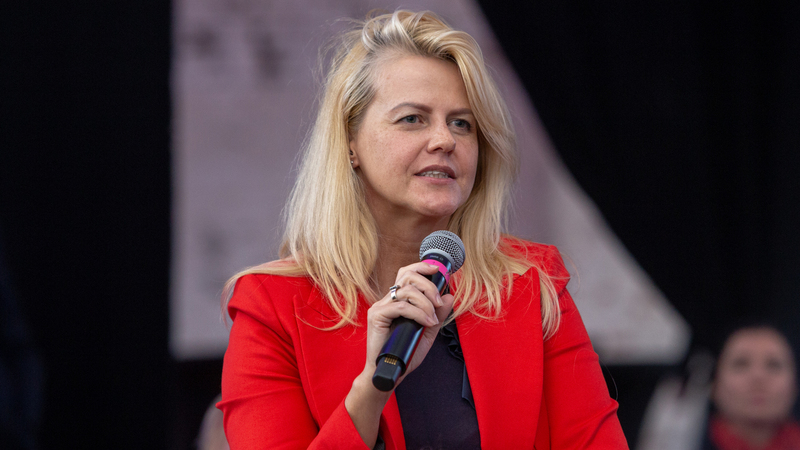 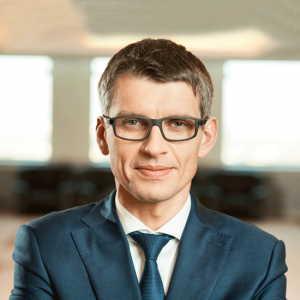 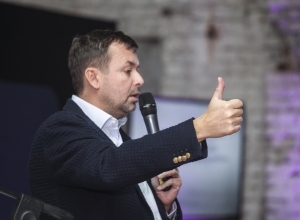 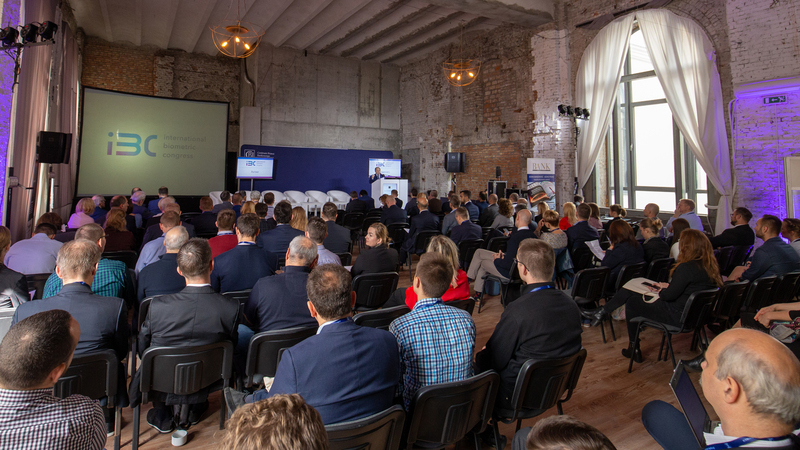 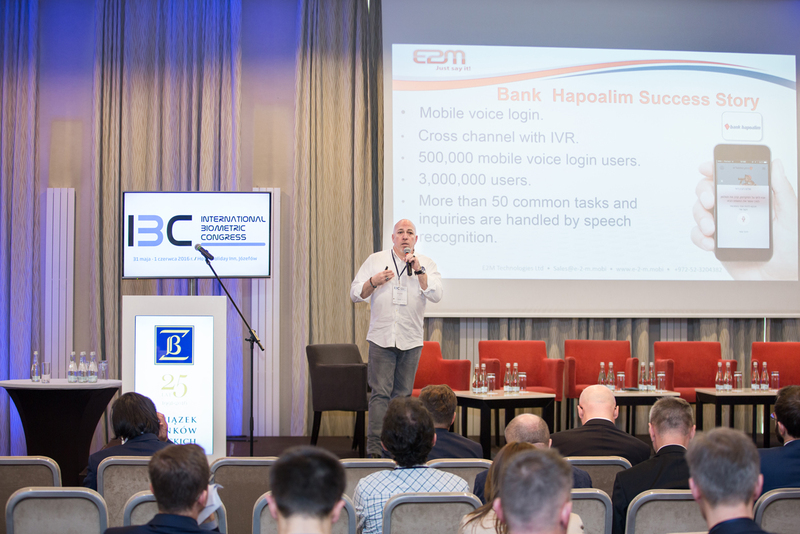 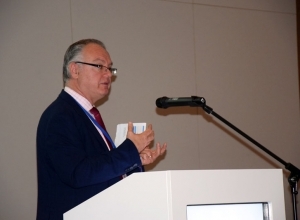 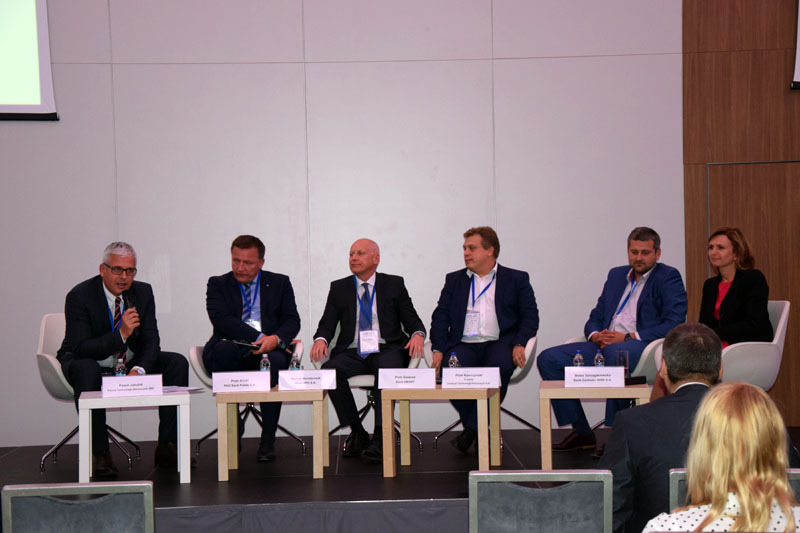 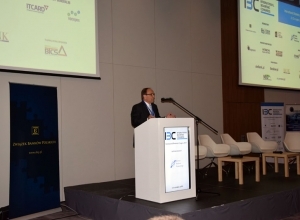 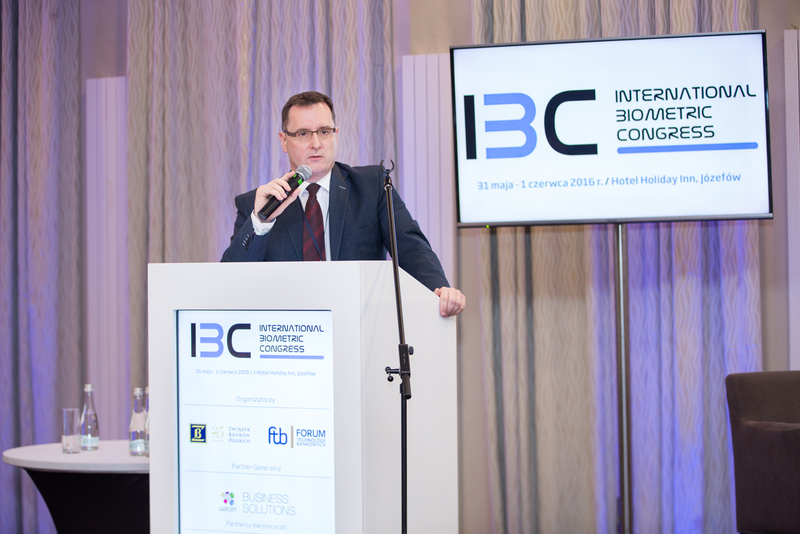 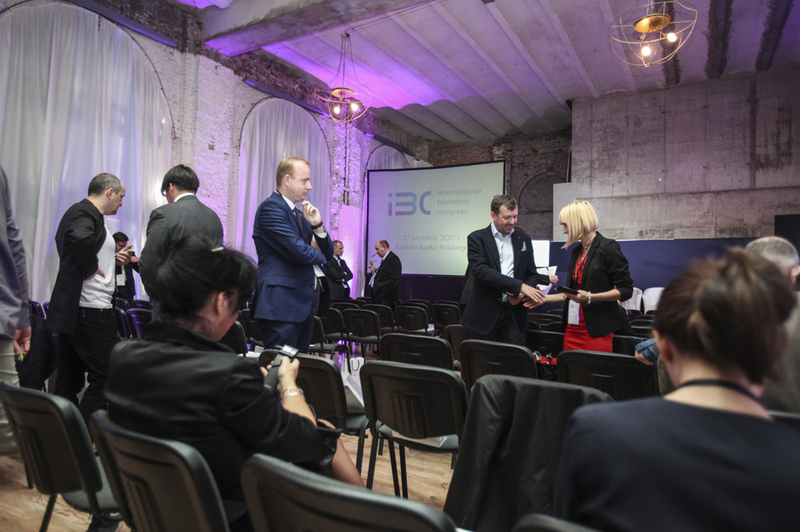 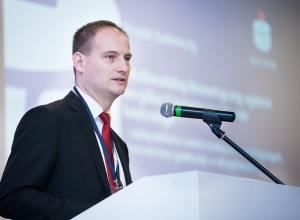 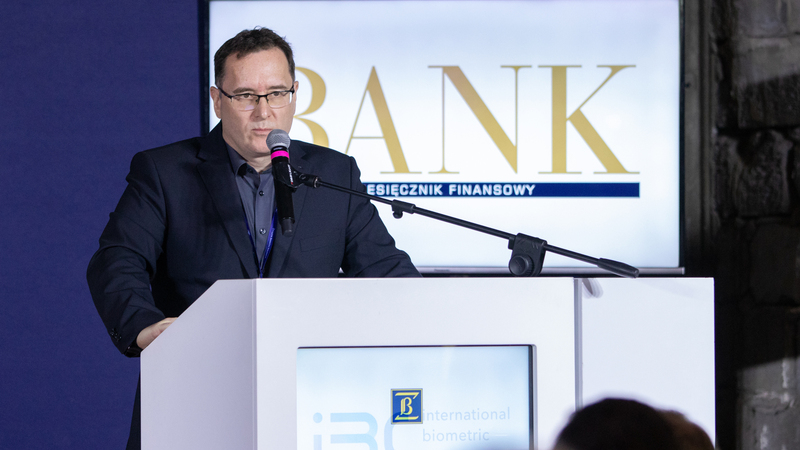 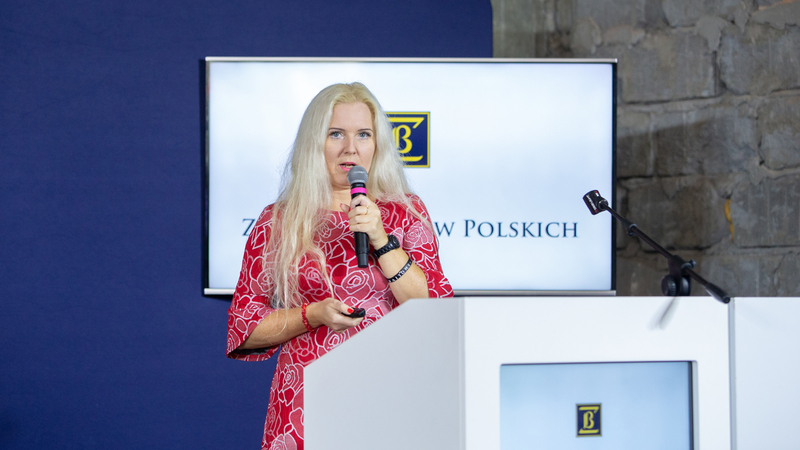 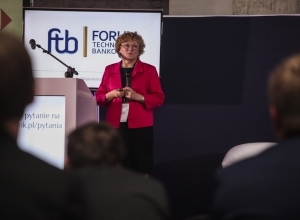 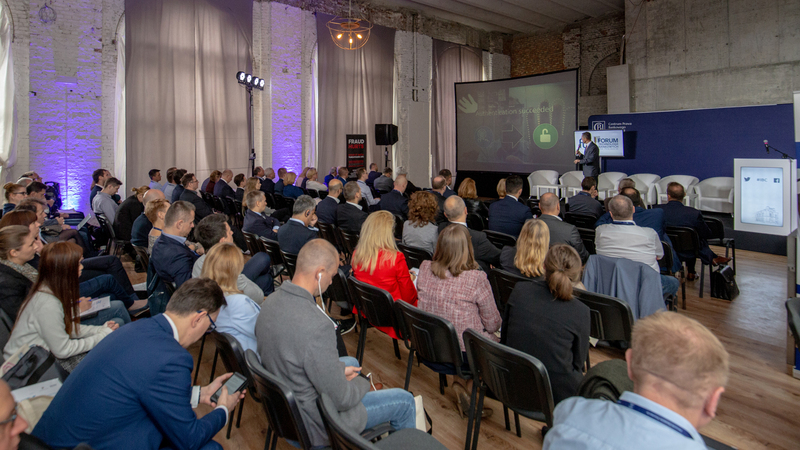 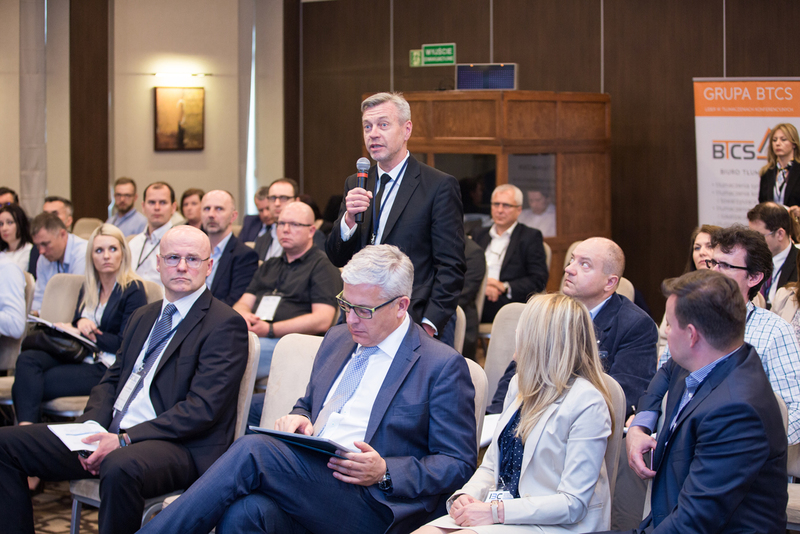 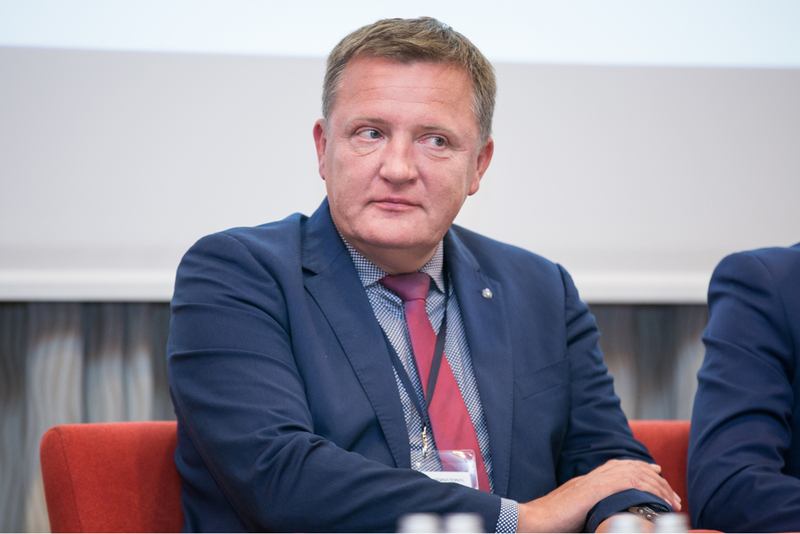 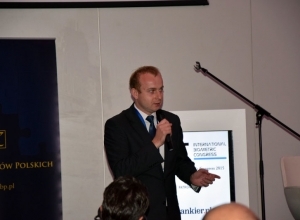 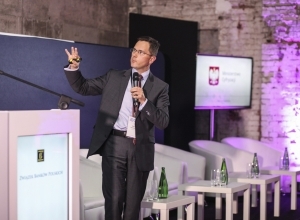 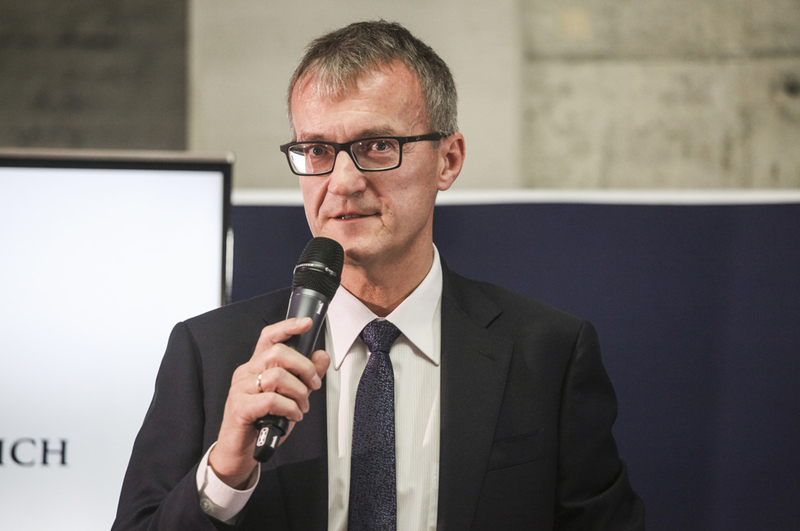 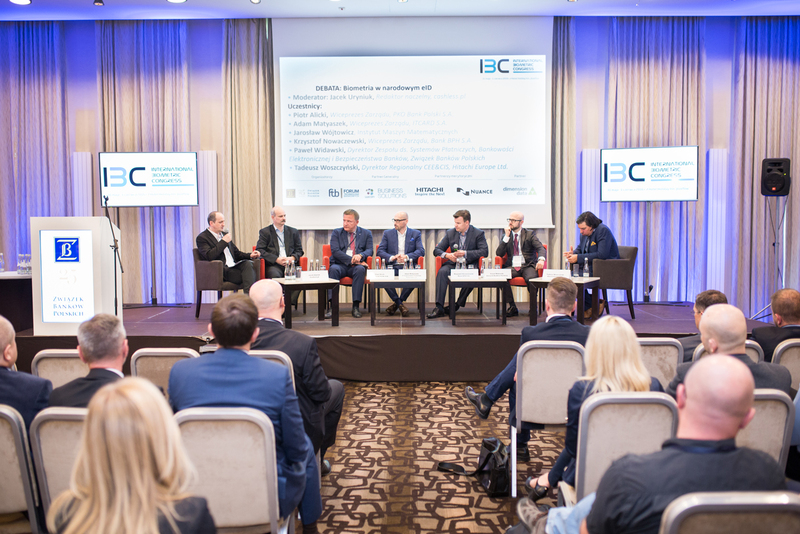 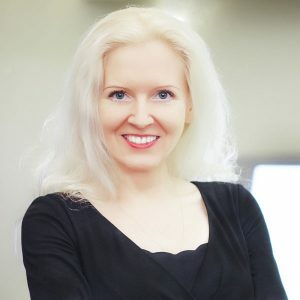 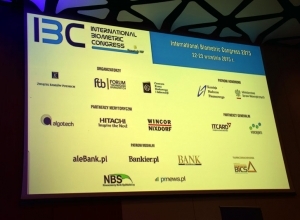 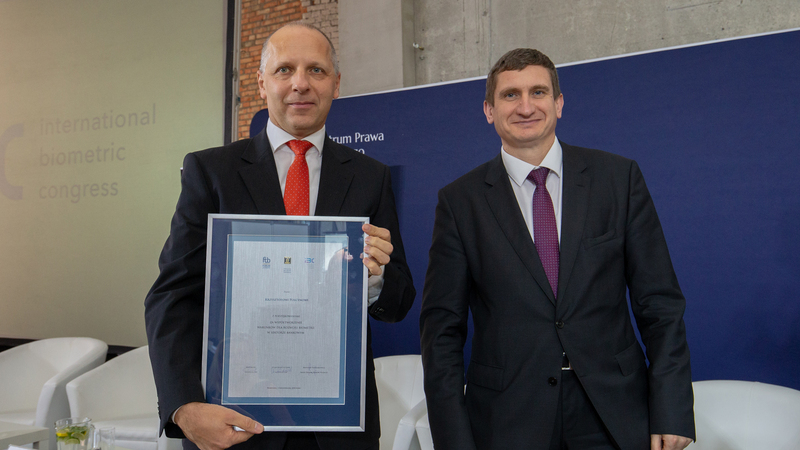 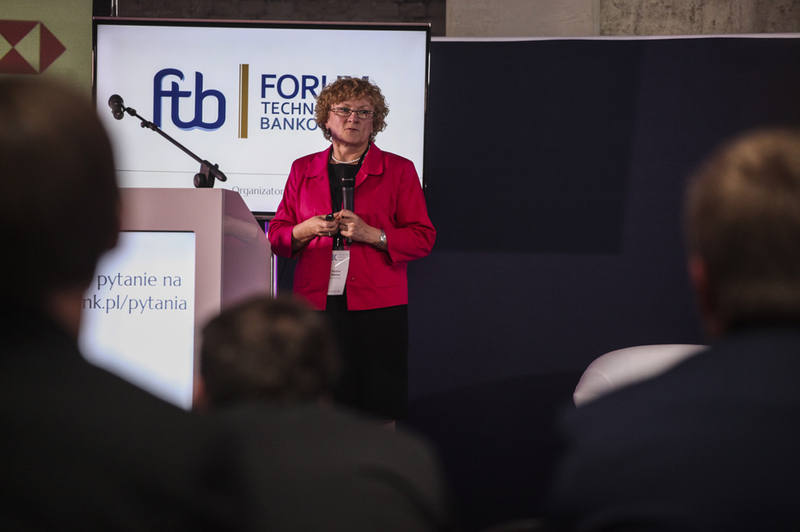 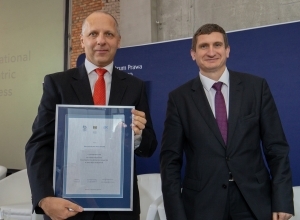 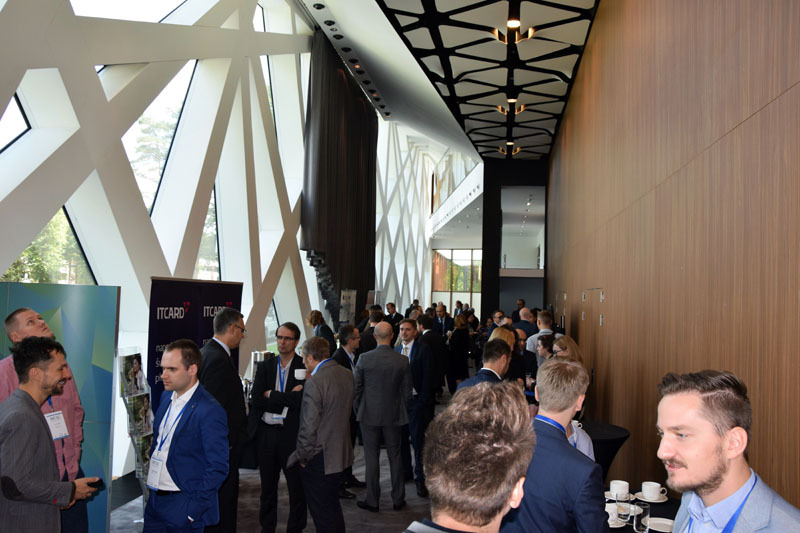 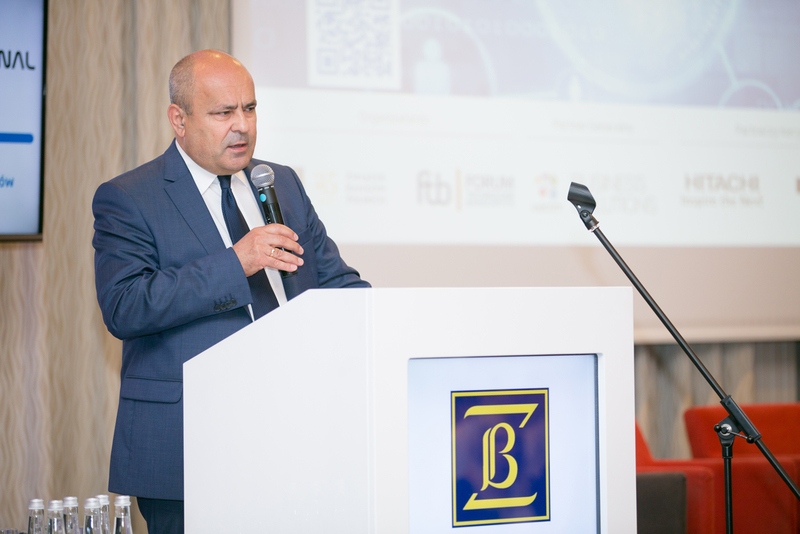 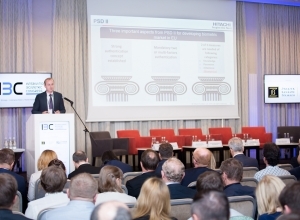 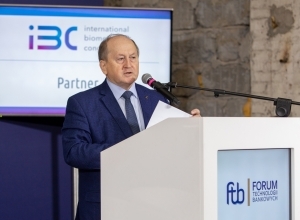 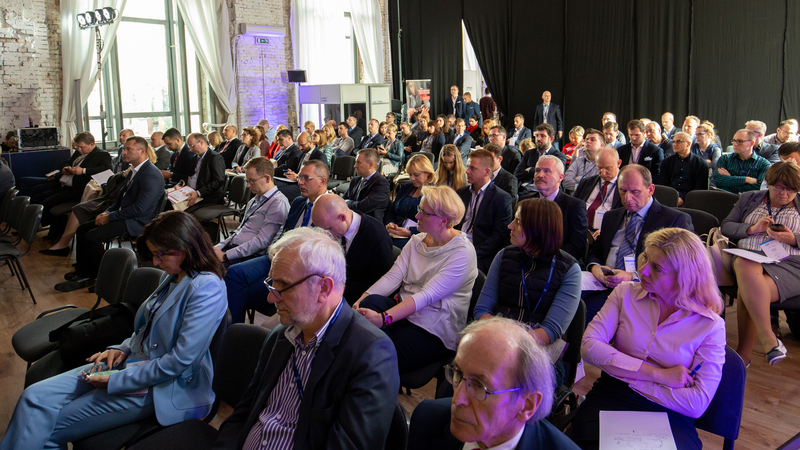 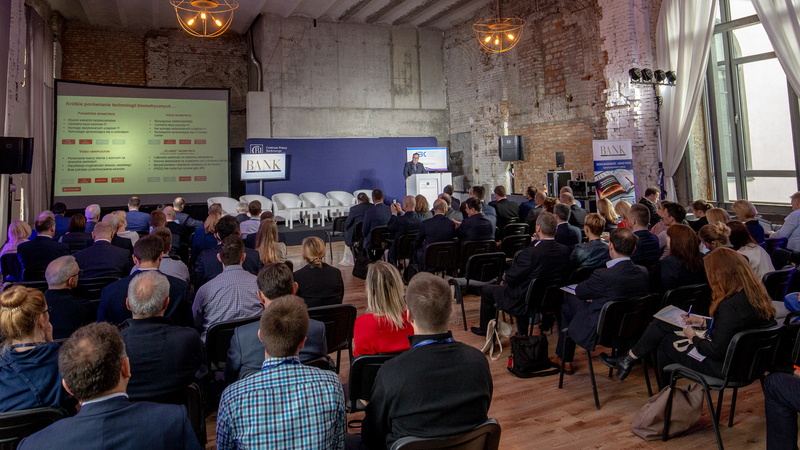 The list of panellists features primarily board members, presidents, directors and deputy directors of top Polish banks and key financial institutions in the region, as well as representatives of innovative companies operating in the field of biometry. 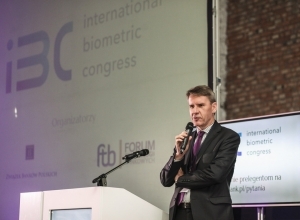 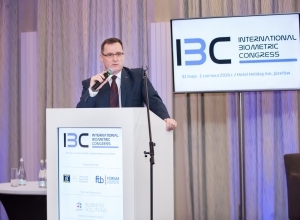 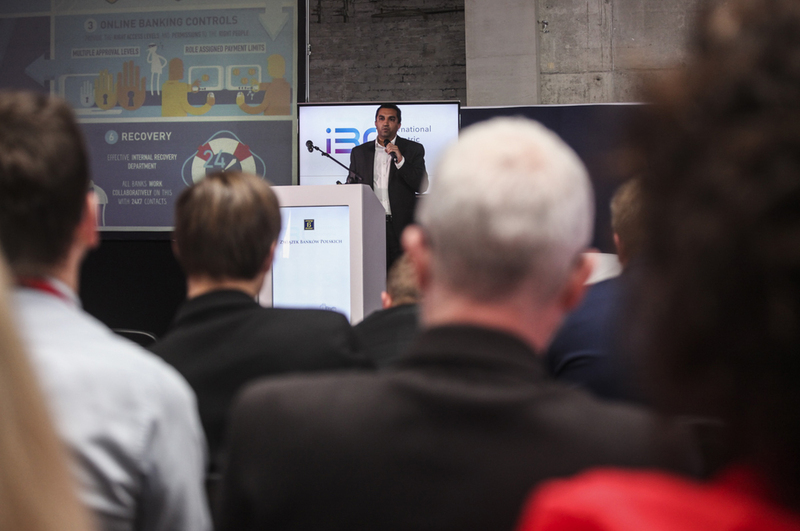 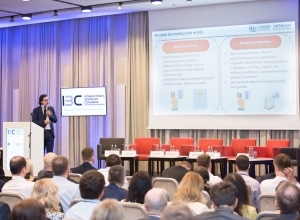 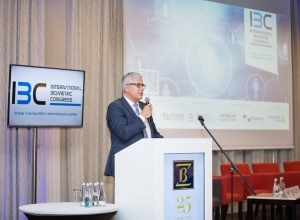 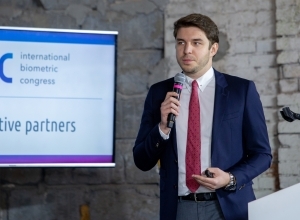 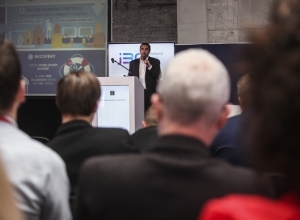 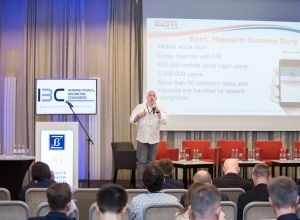 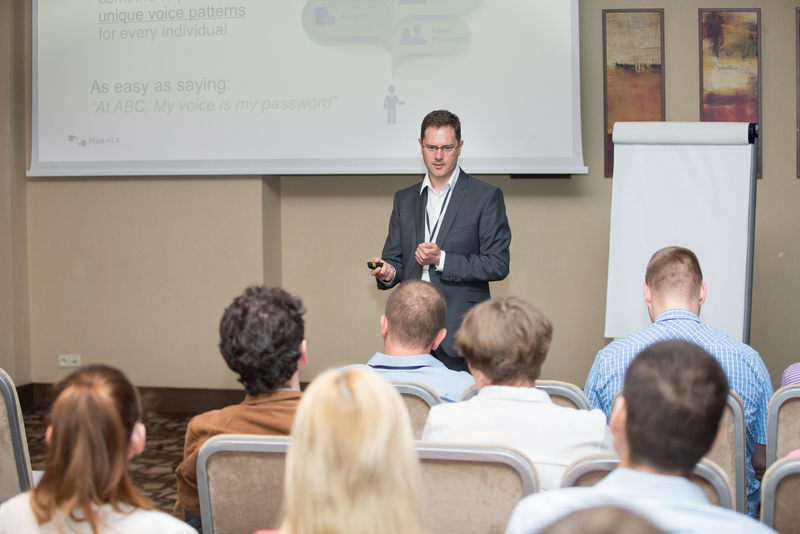 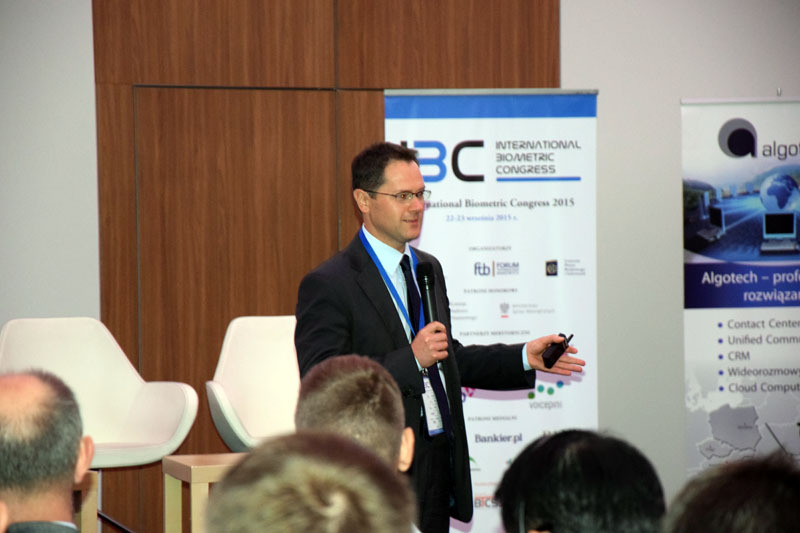 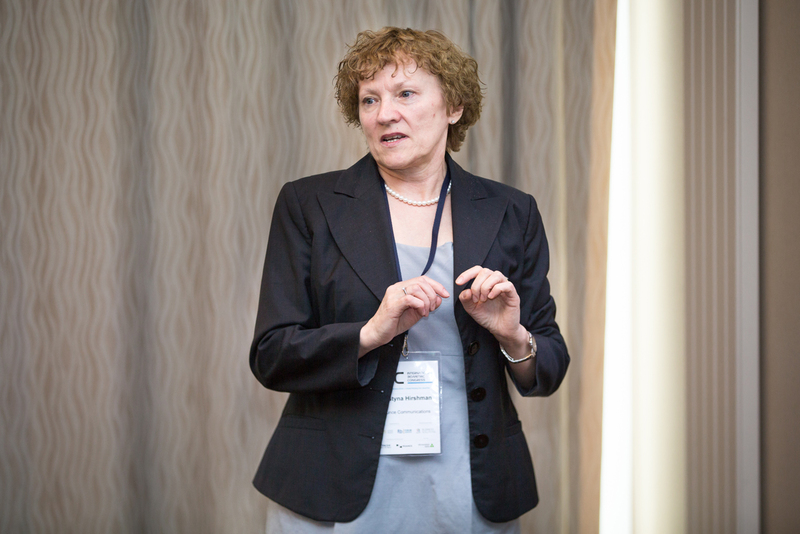 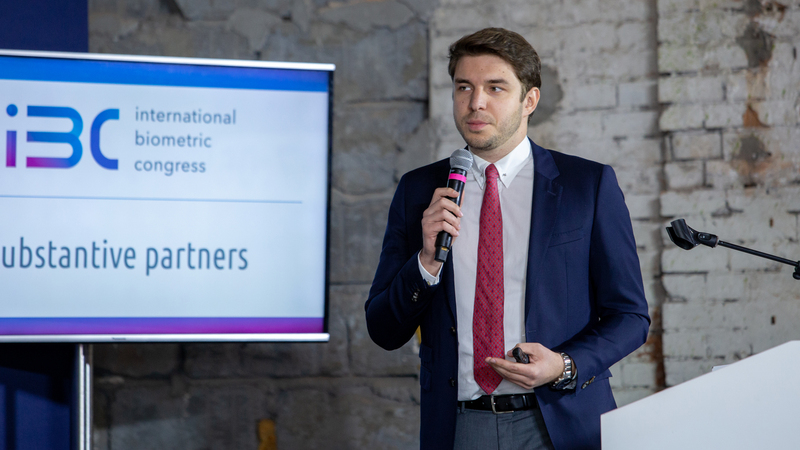 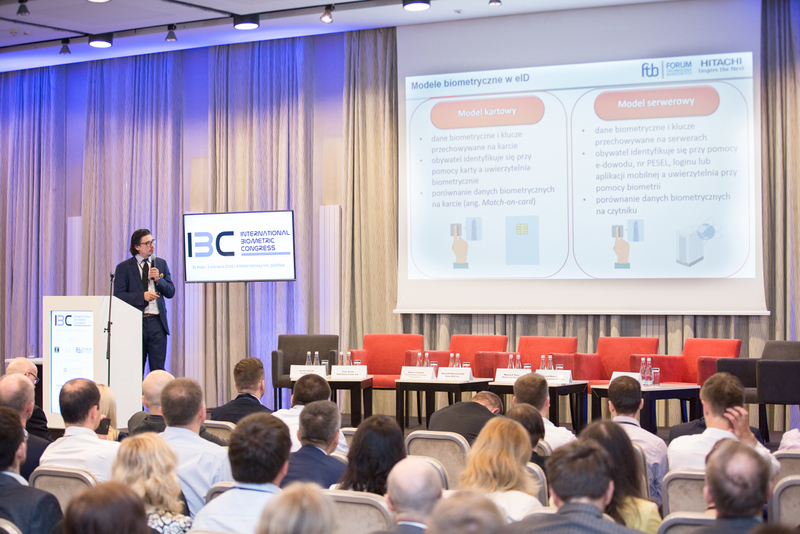 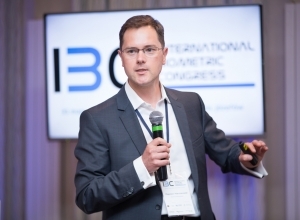 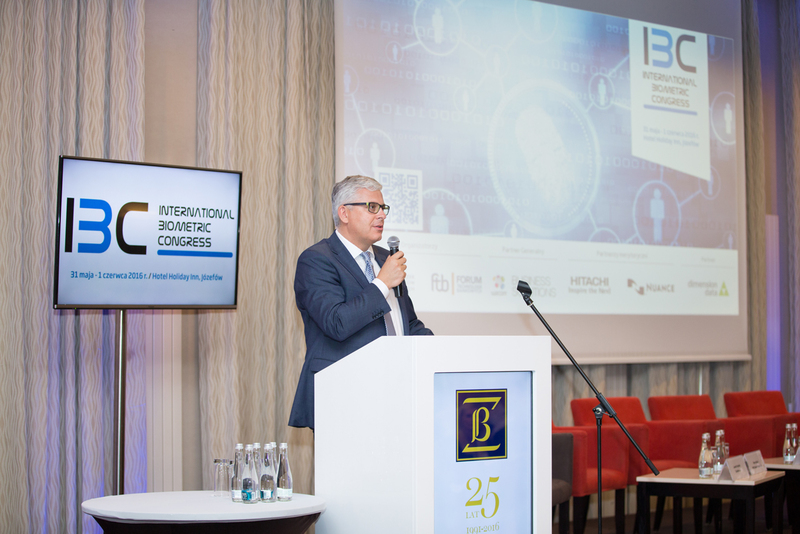 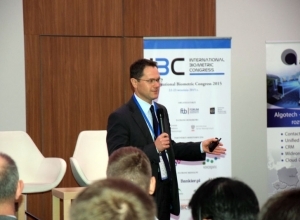 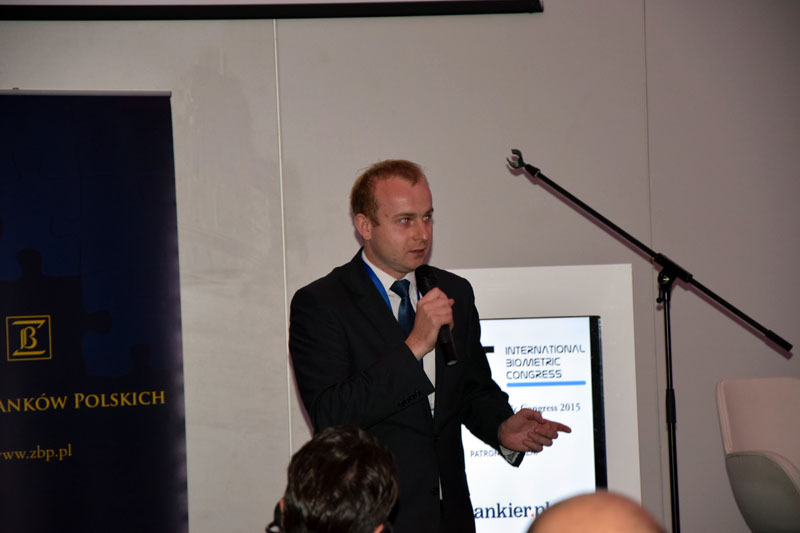 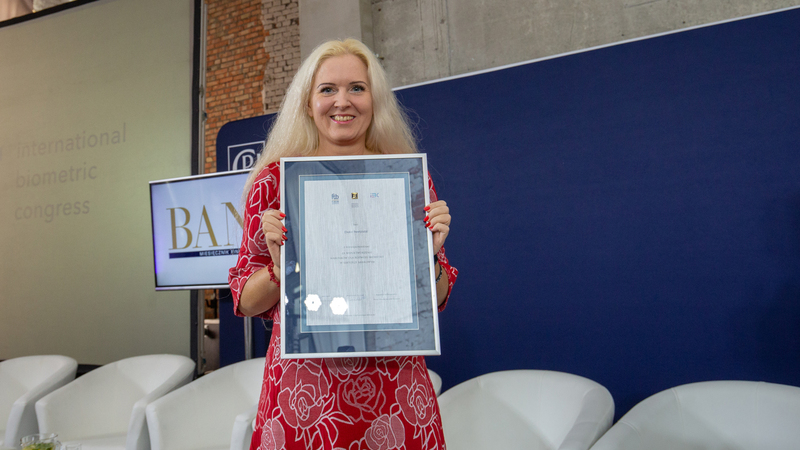 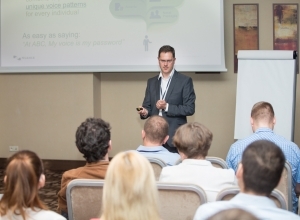 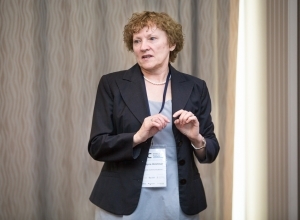 With the expert presentations covering a wide and unique range of topics, the International Biometric Congress is the place to be for all interested in the professional use of biometry in modern financial institutions. 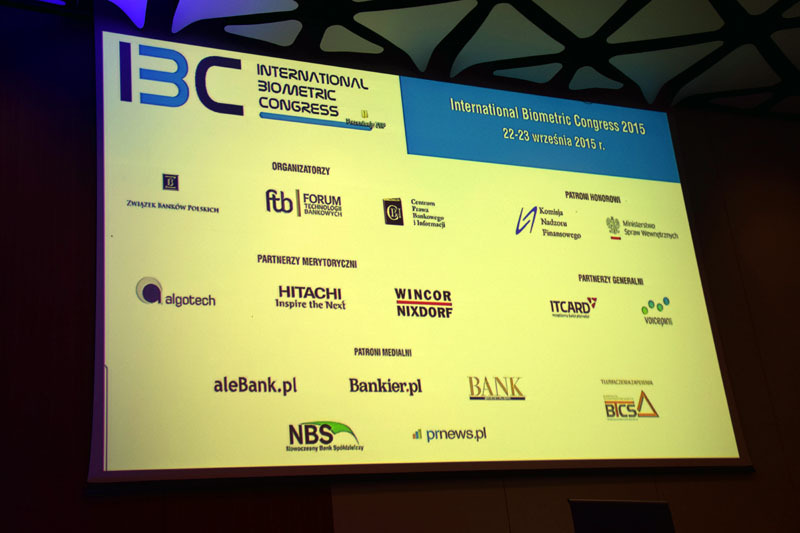 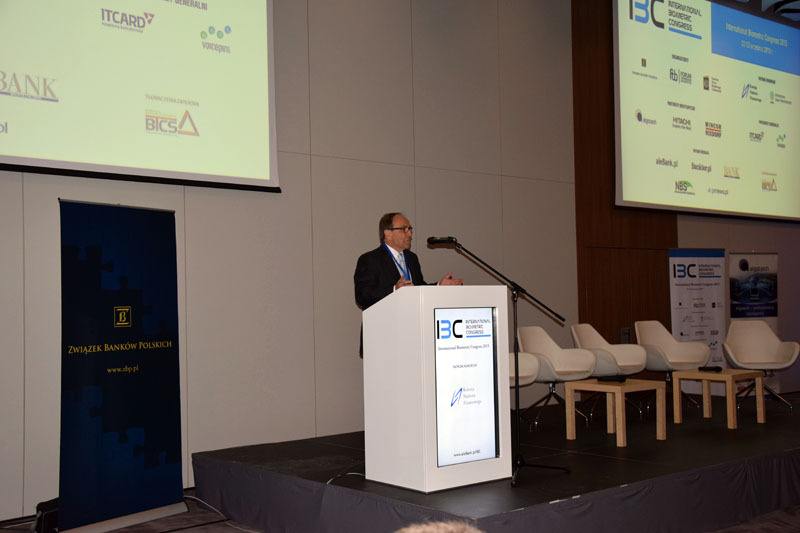 Participation in the conference is free for representatives of banks and the scientific community.